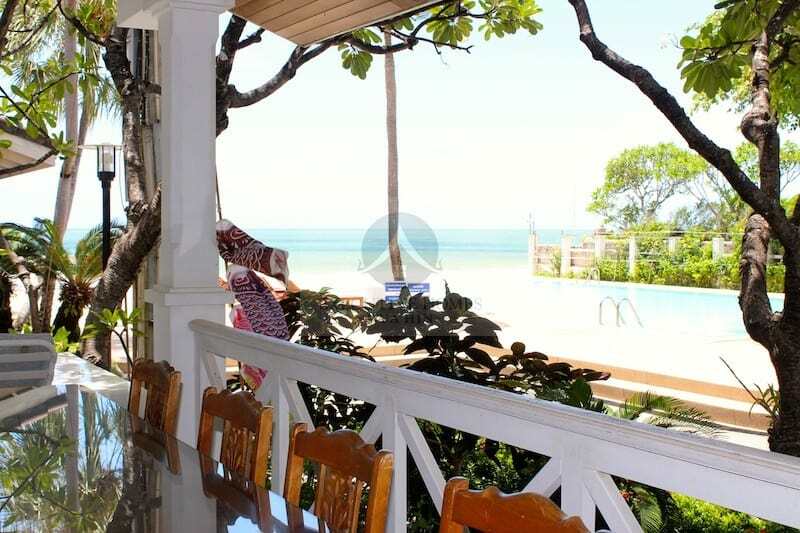 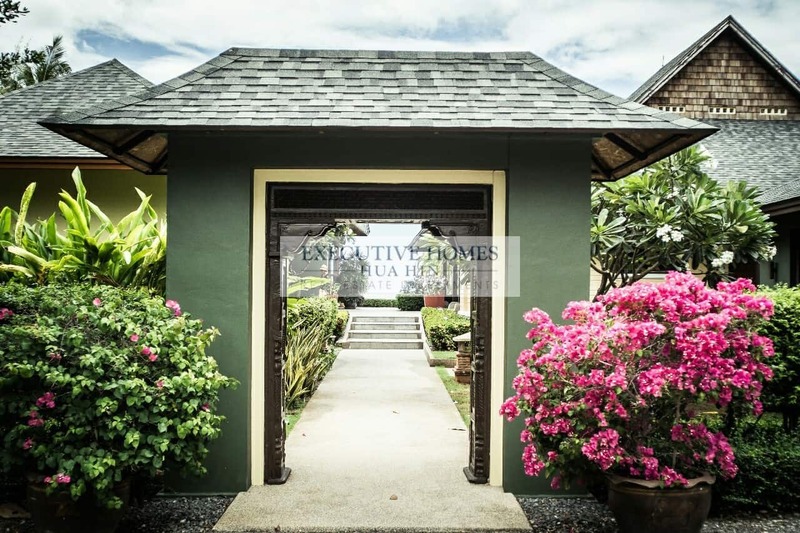 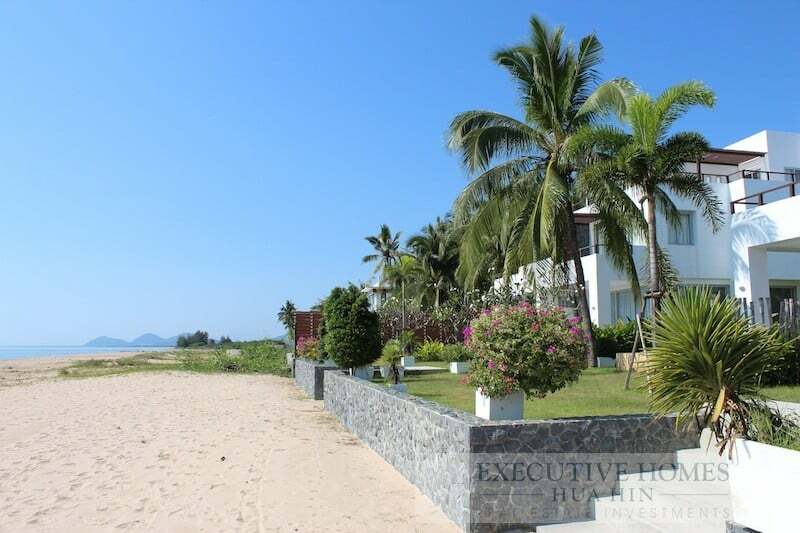 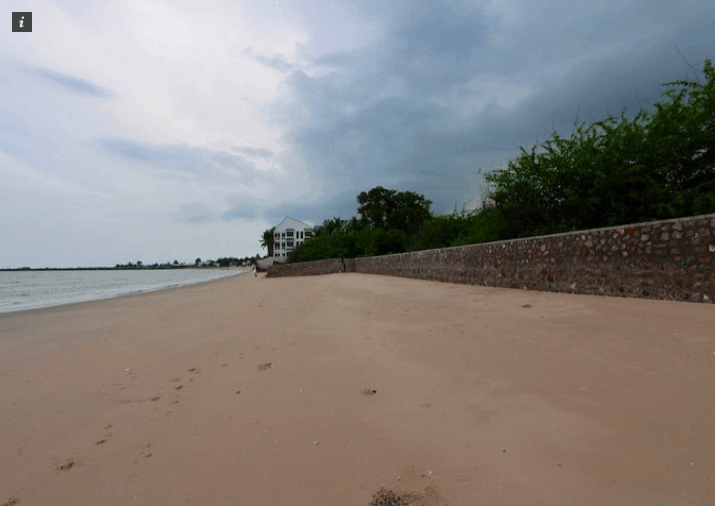 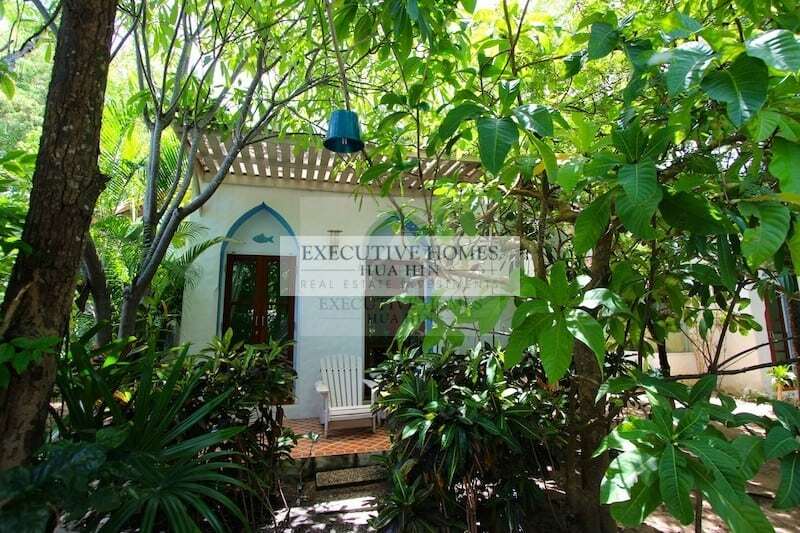 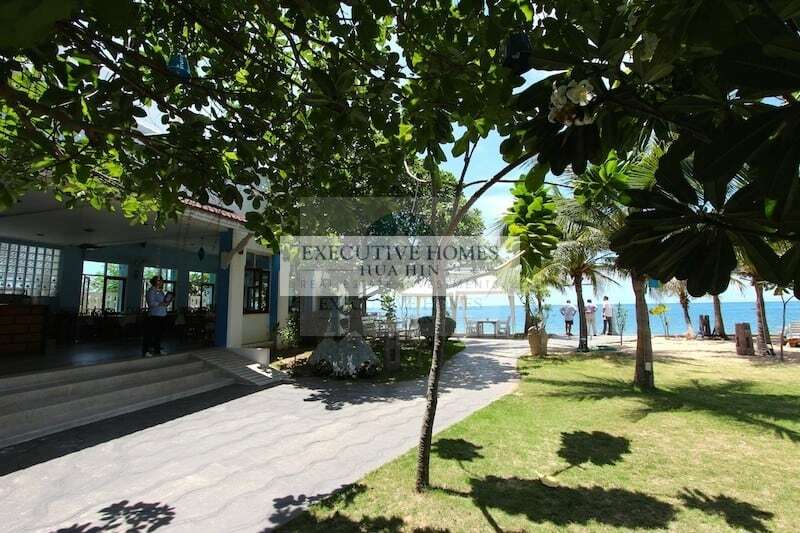 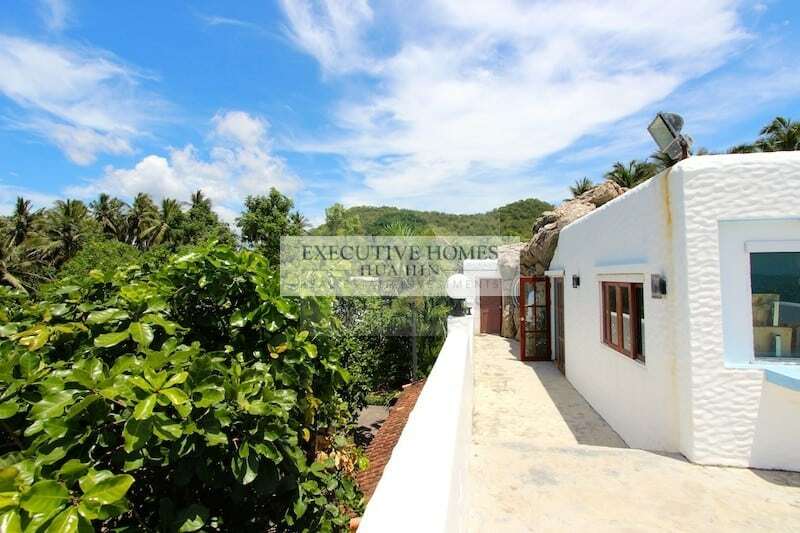 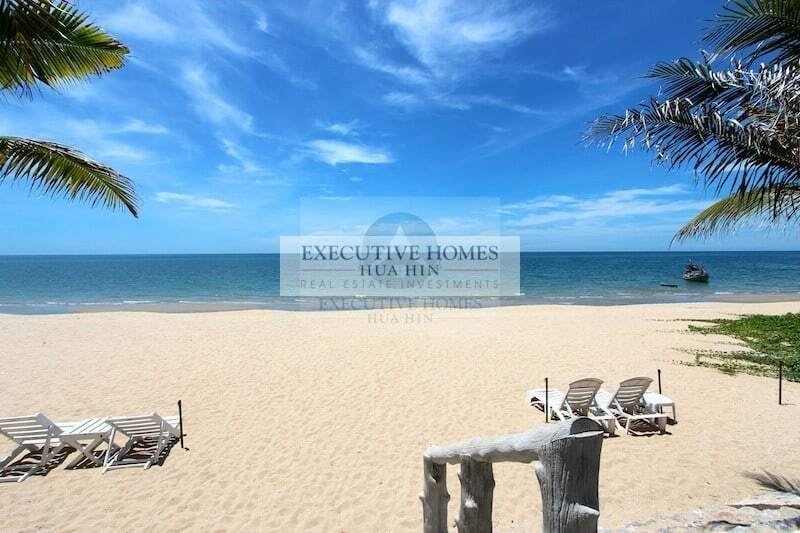 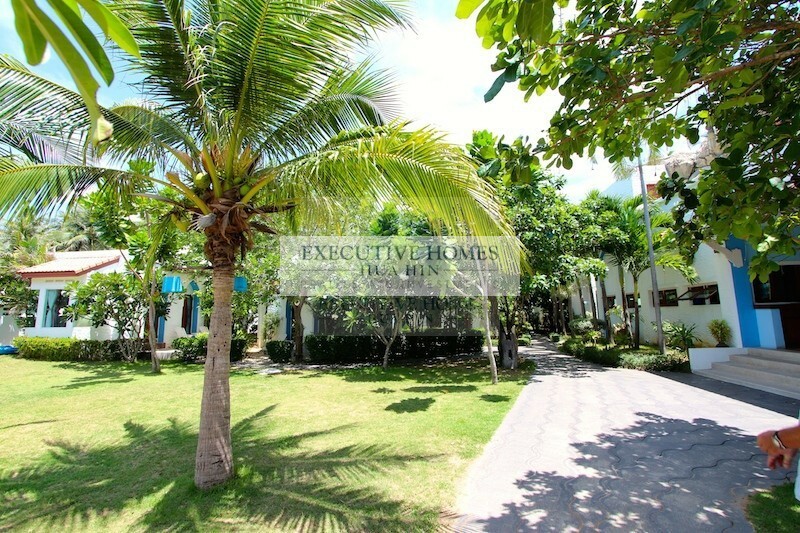 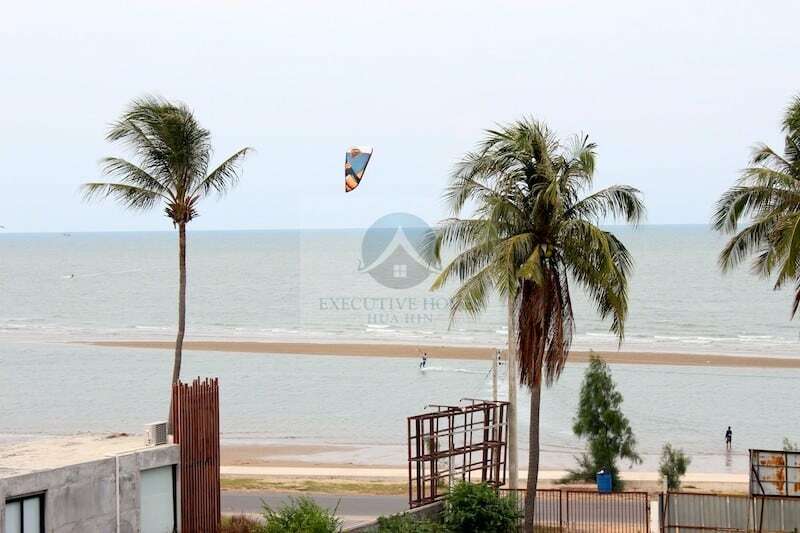 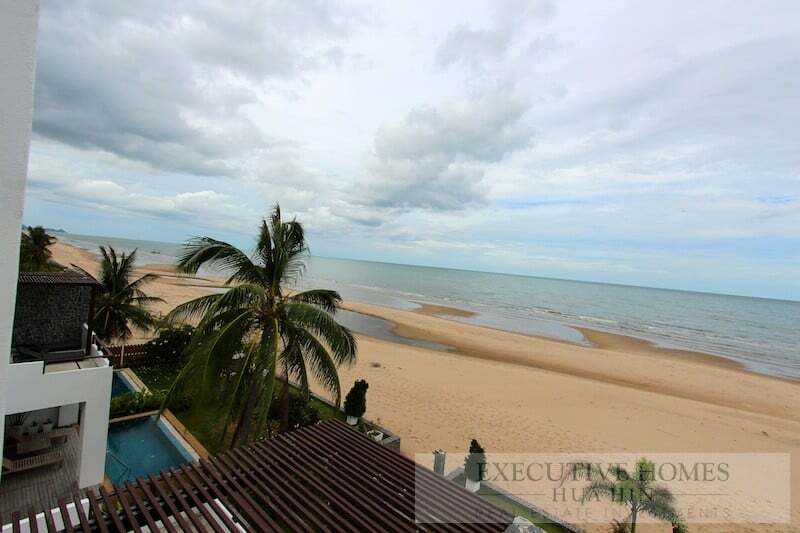 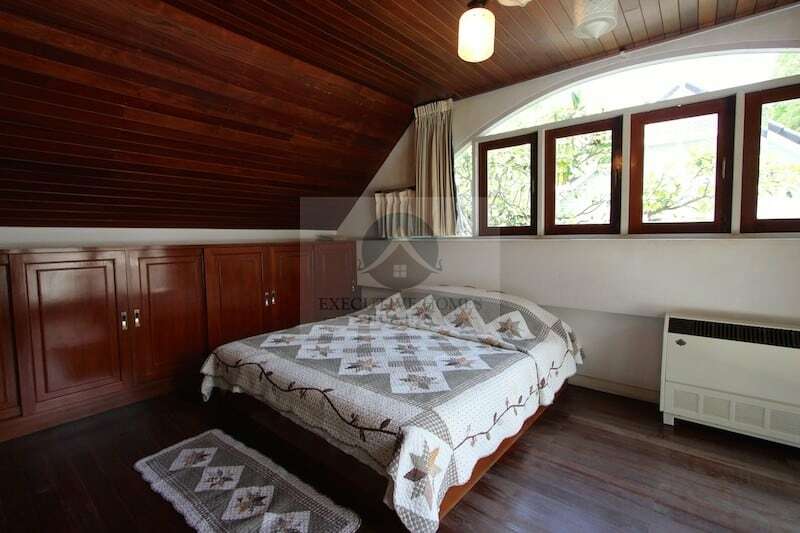 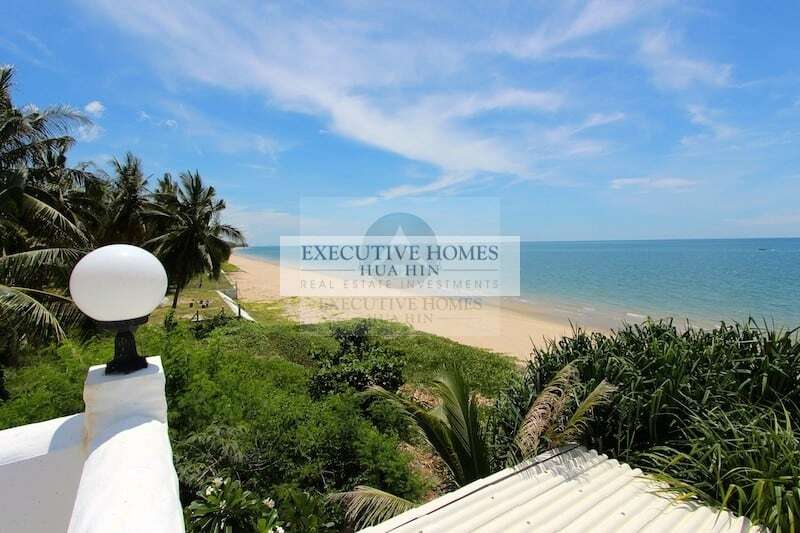 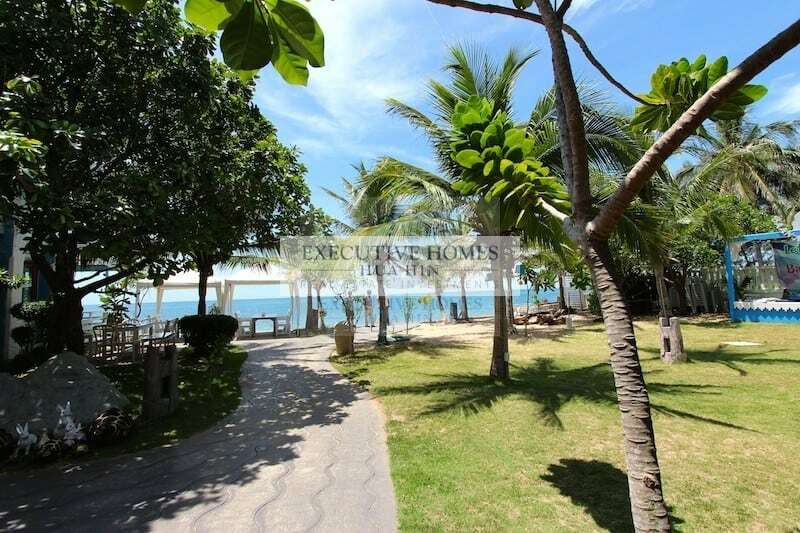 PRANBURI BEACHFRONT PROPERTY FOR SALE Have you been searching for an affordable Pranburi beachfront property for sale? 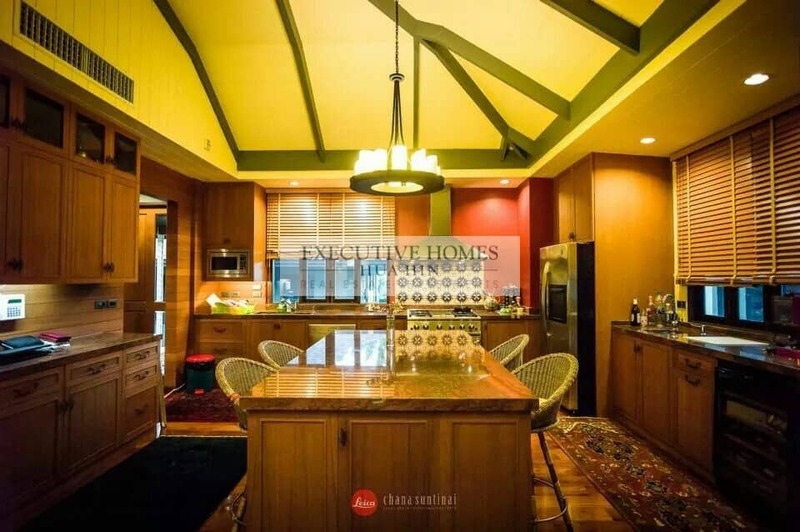 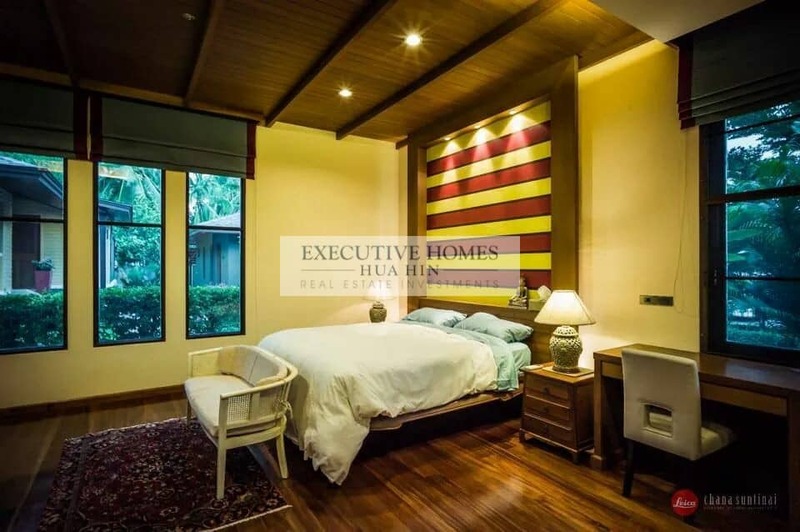 This beautiful 3 bedroom, 4 bathroom private pool. 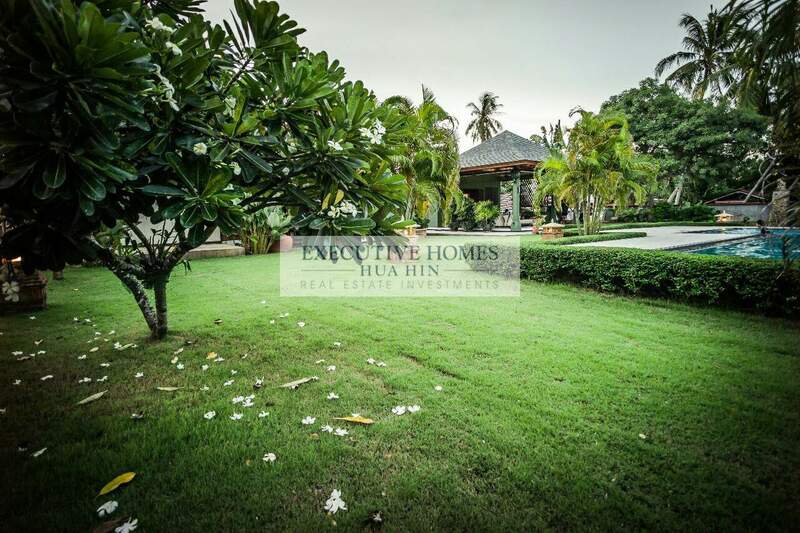 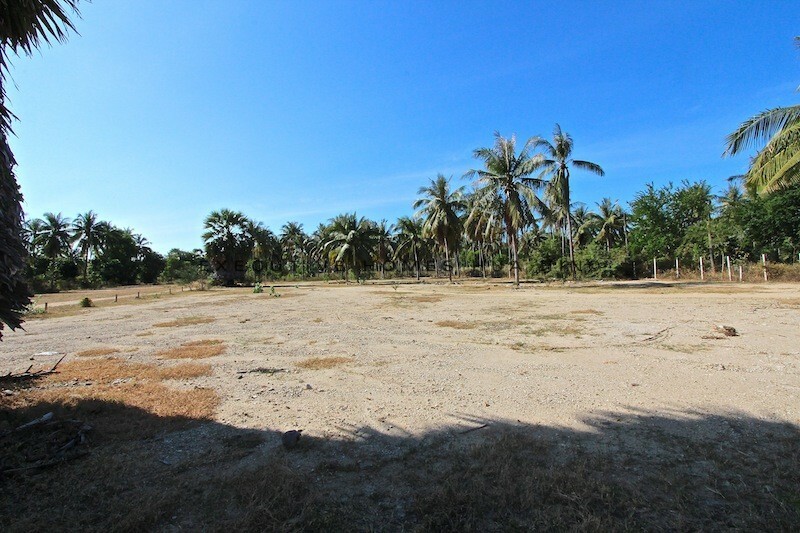 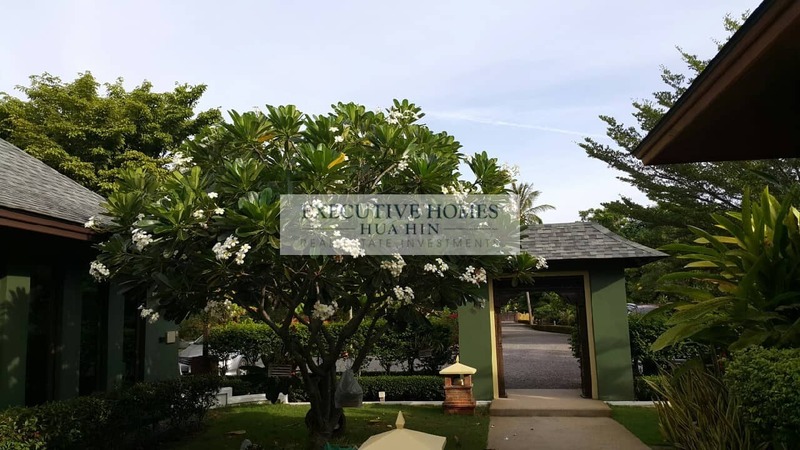 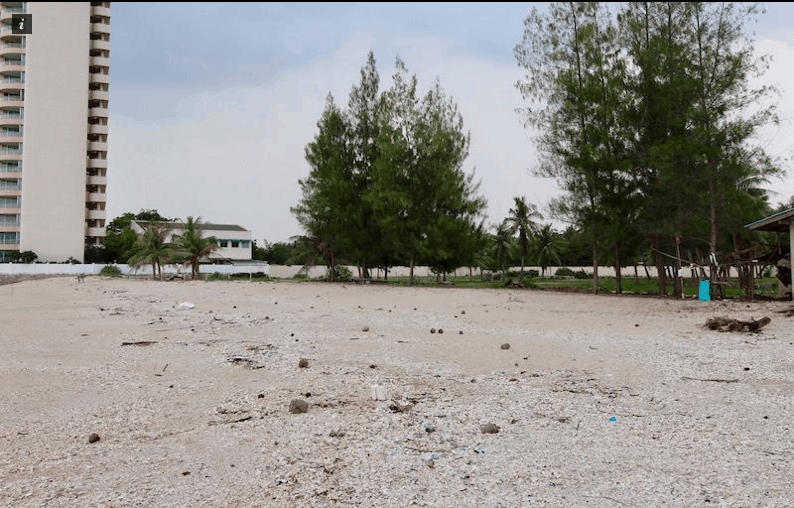 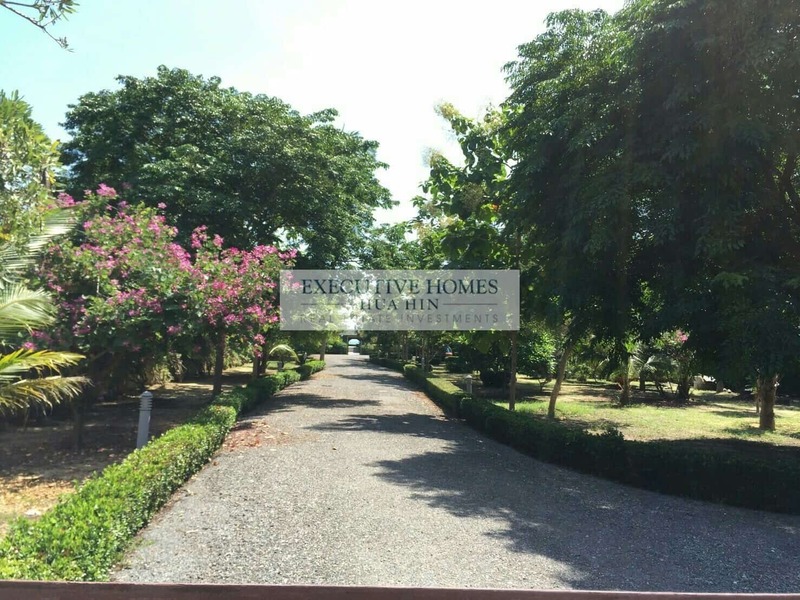 BUY THAILAND BEACHFRONT LAND | 32 Rai | 6.5 M THB/Ra Absolute Beach Front Land For Sale | DOLPHIN BAY THAILAND Have you been wanting. 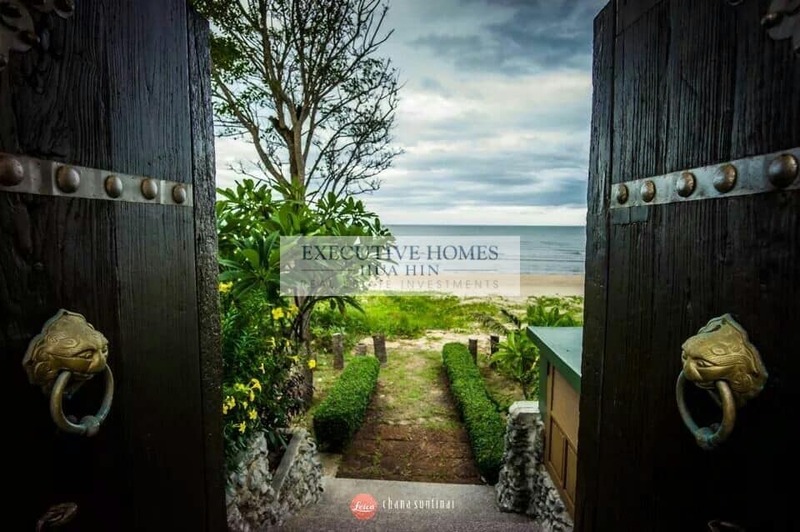 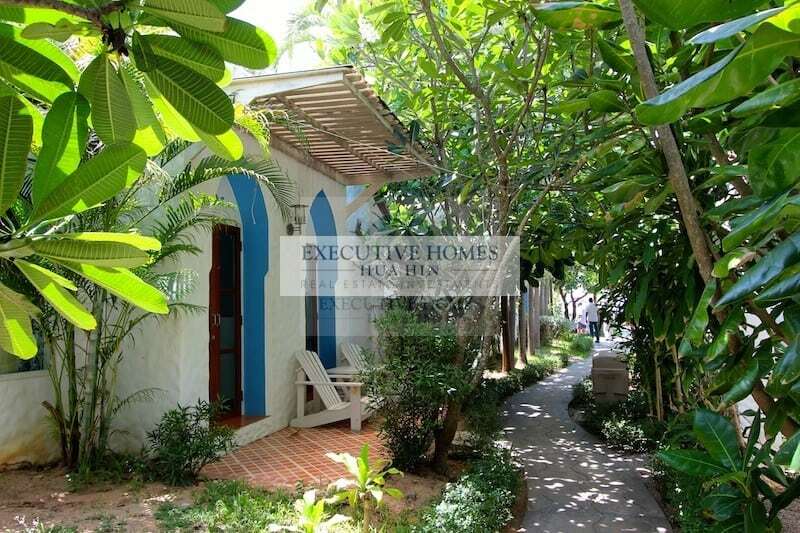 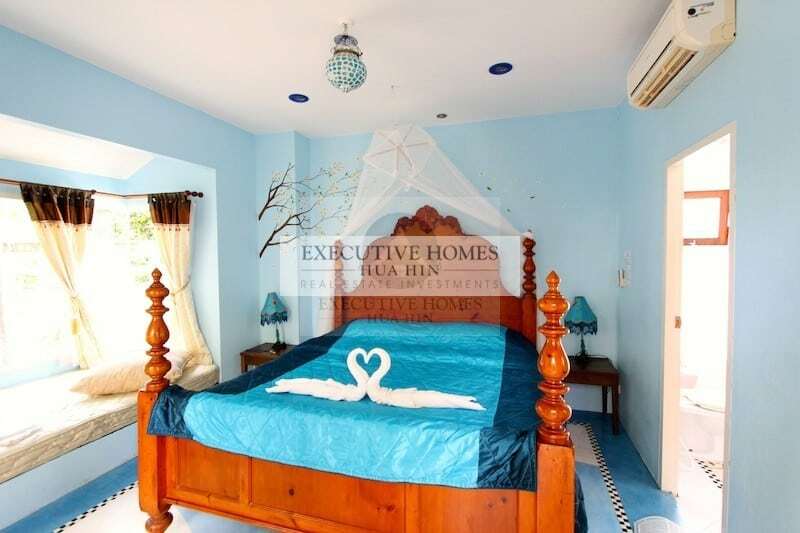 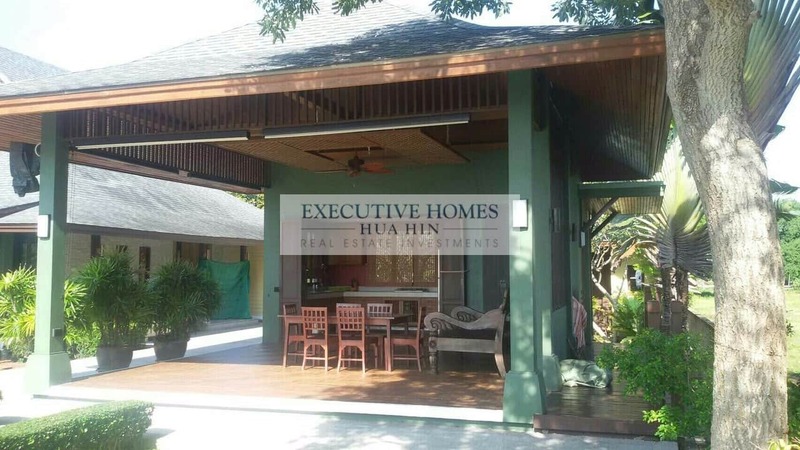 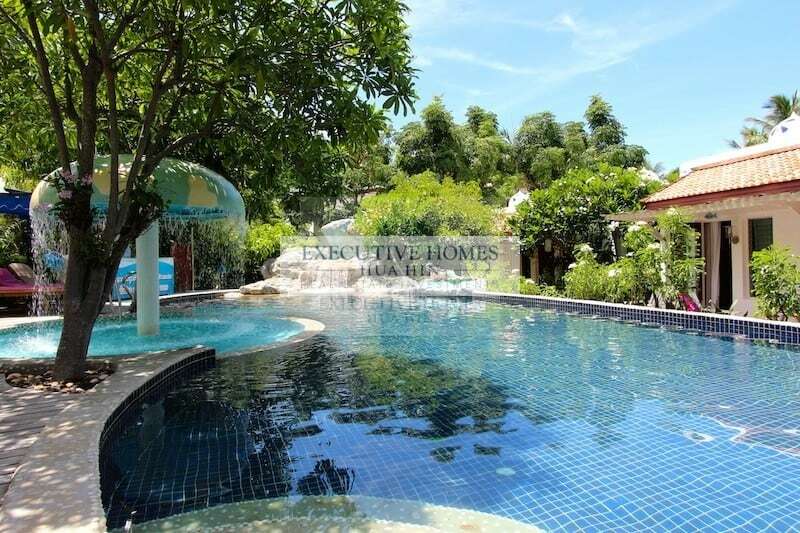 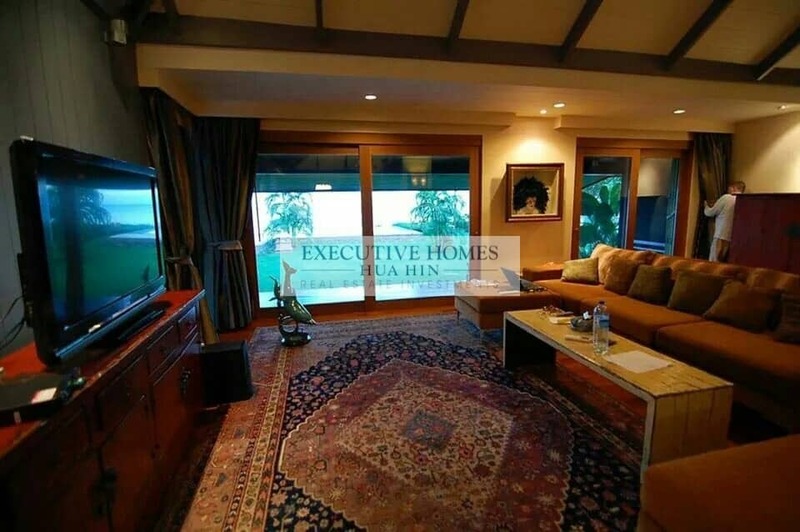 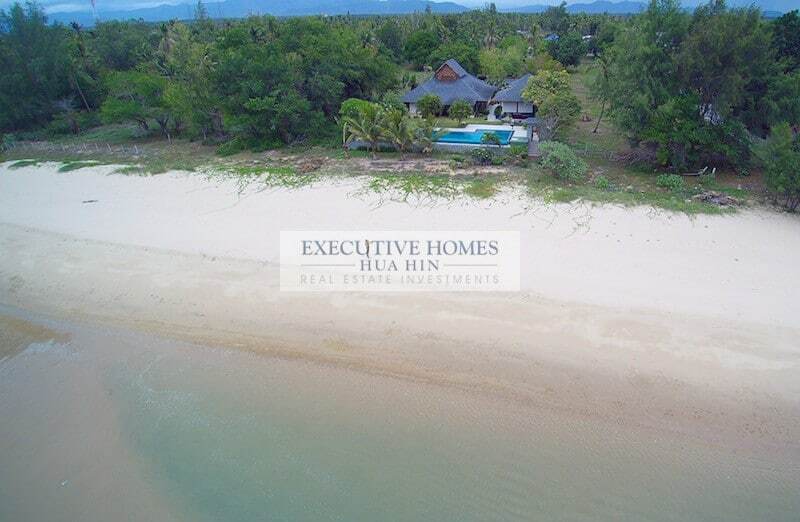 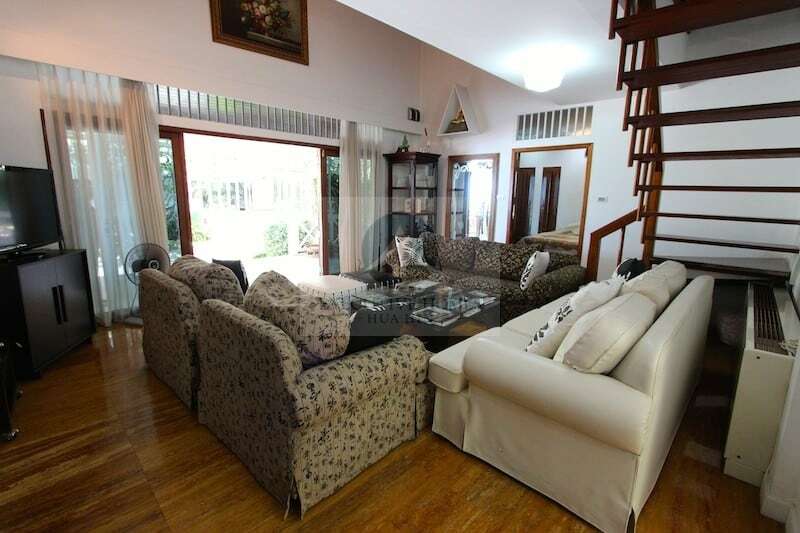 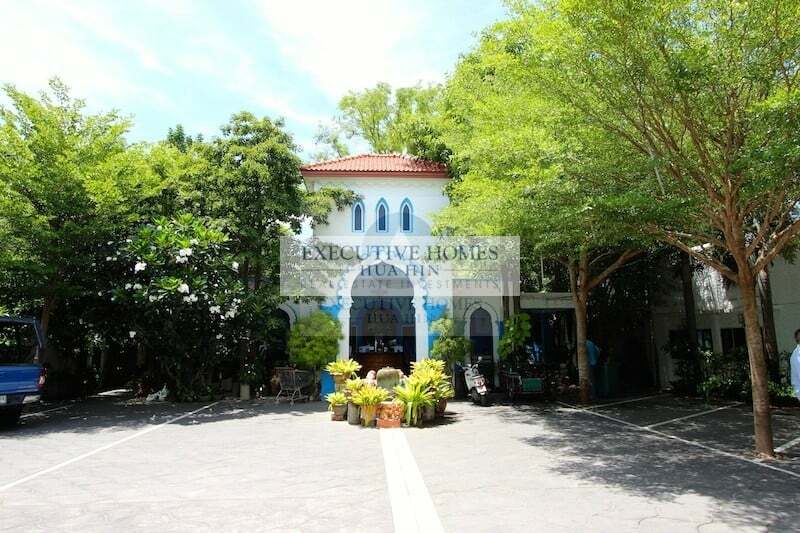 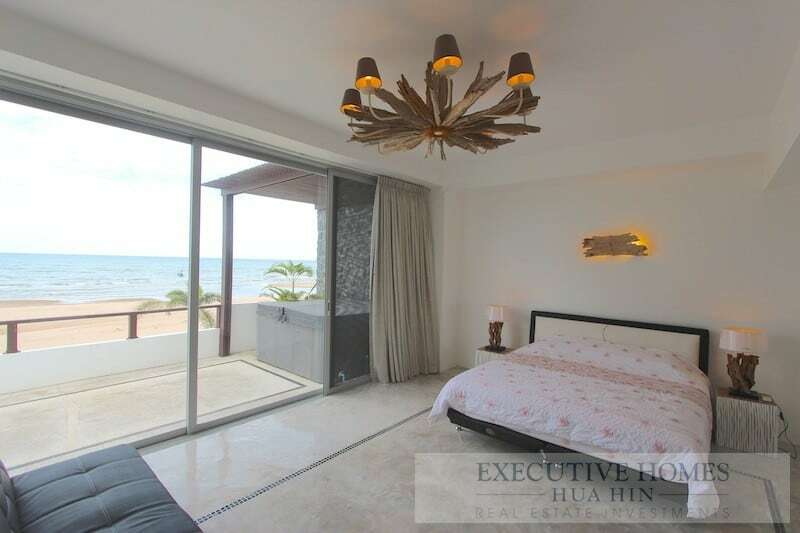 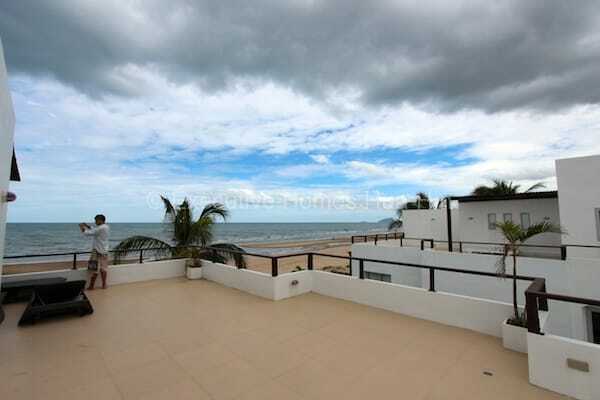 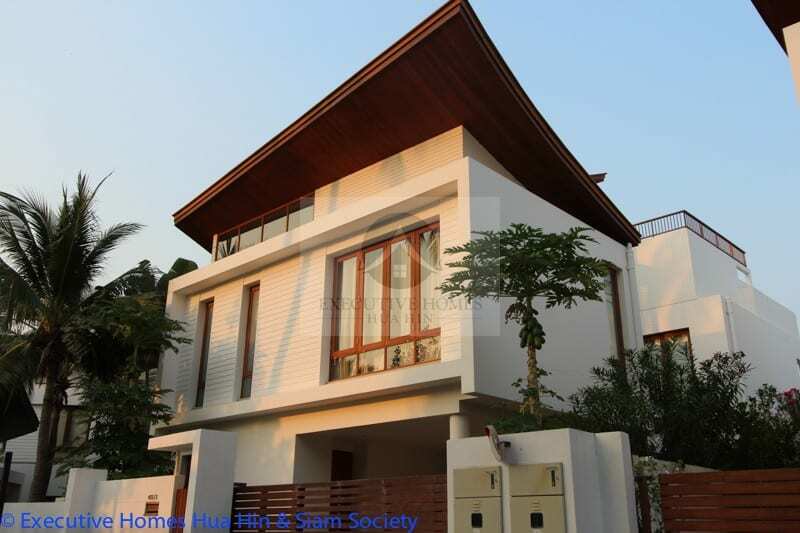 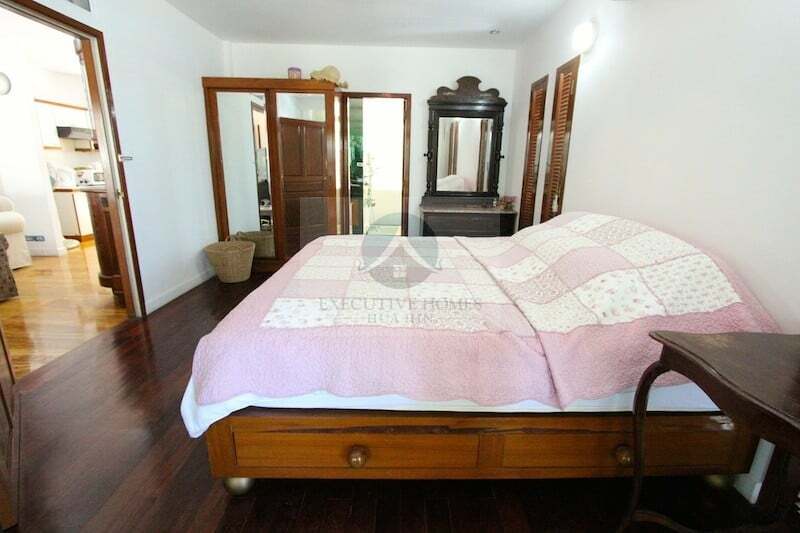 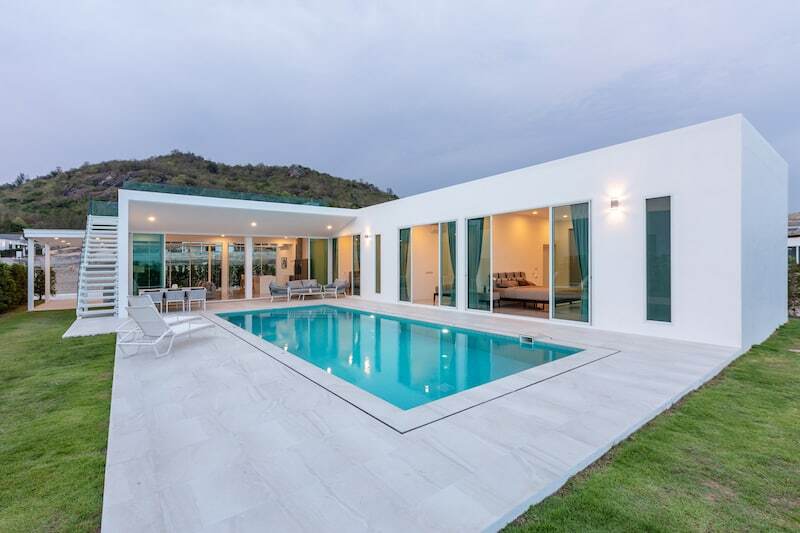 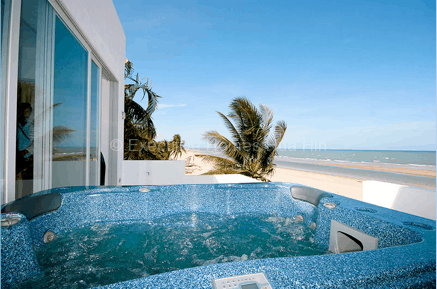 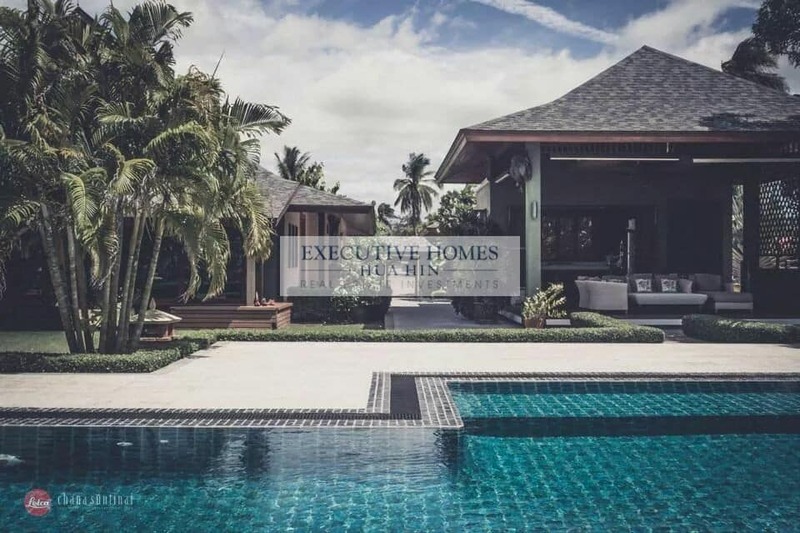 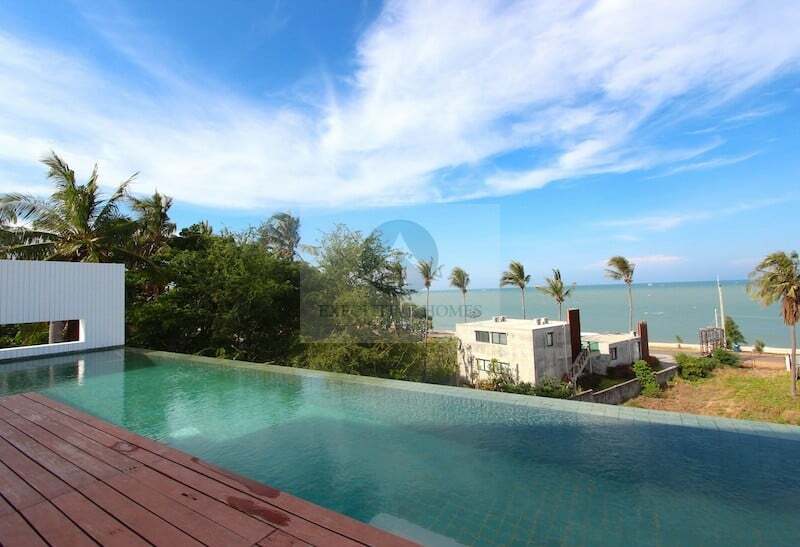 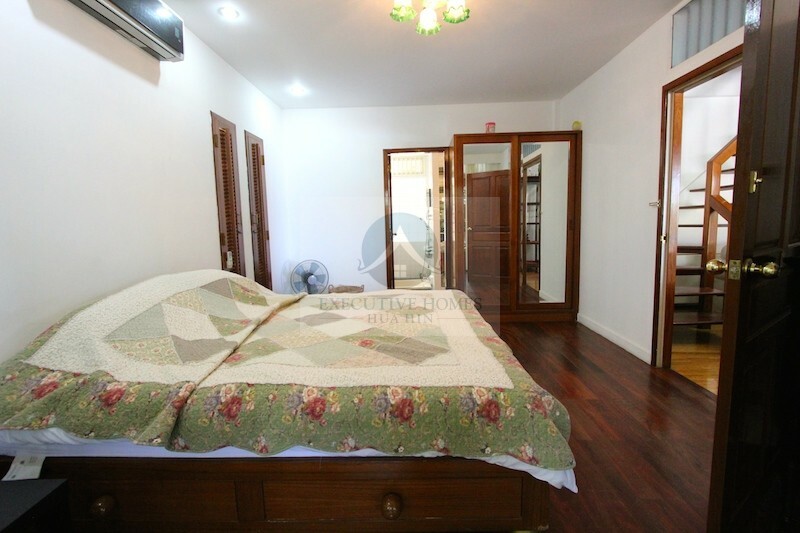 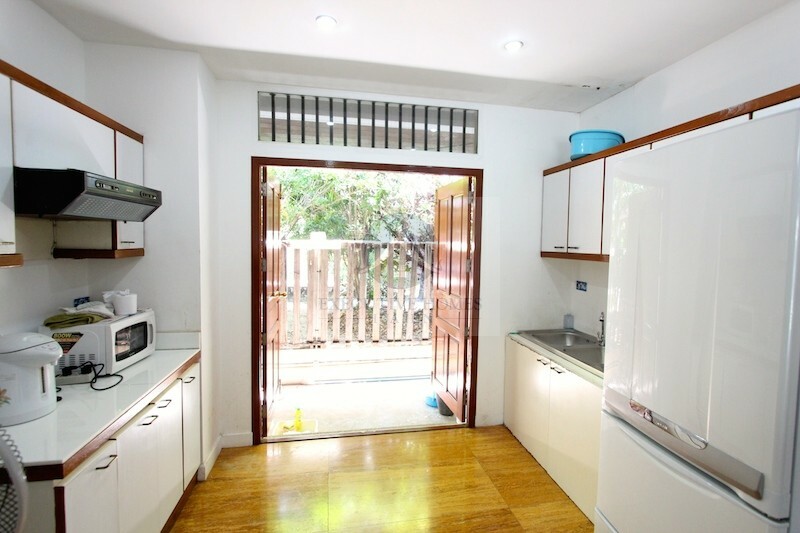 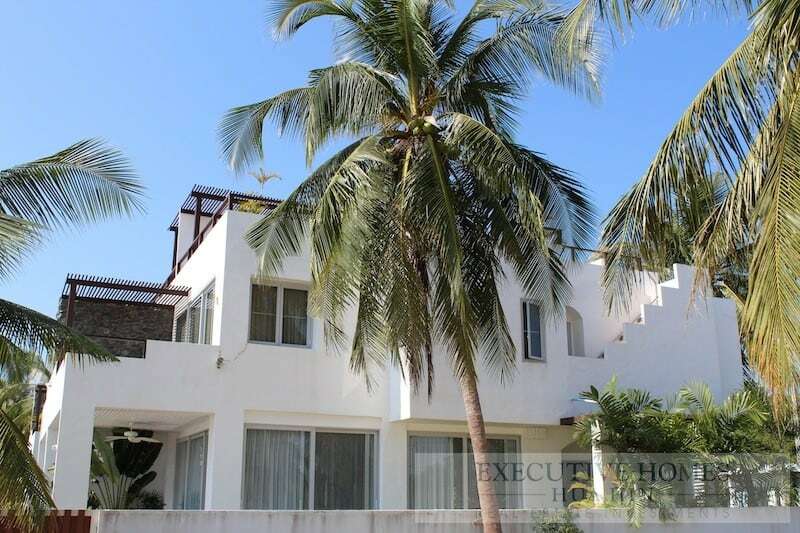 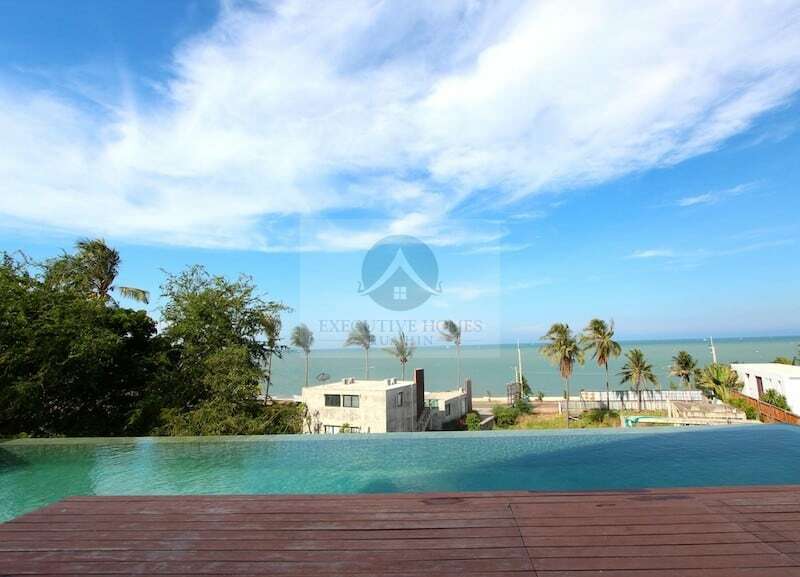 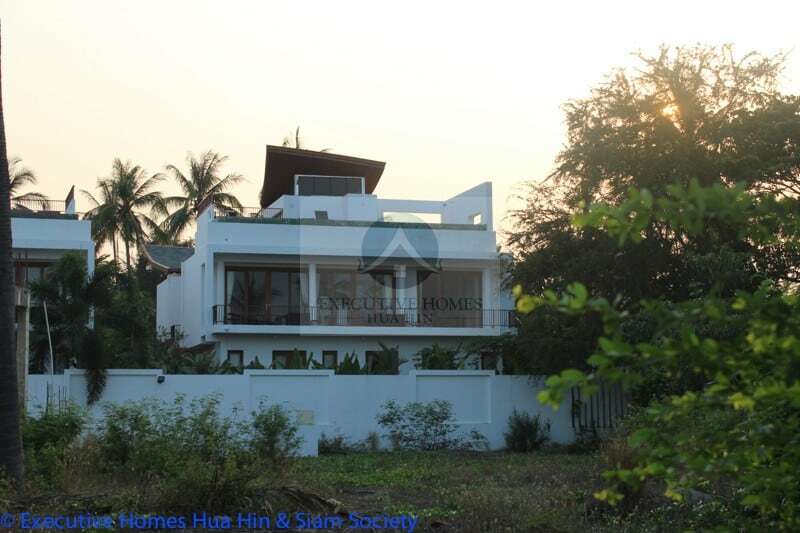 BEACHFRONT HOME FOR SALE PRACHUAP KHIRI KHAN This Is An Absolute Beach Front House For Sale Are you looking for a beachfront home for sale Prachuap? . 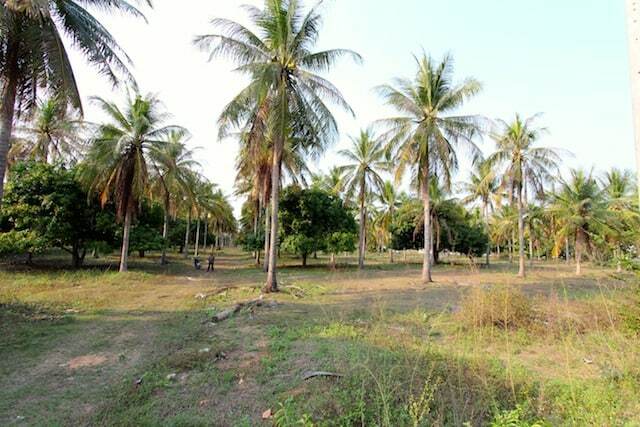 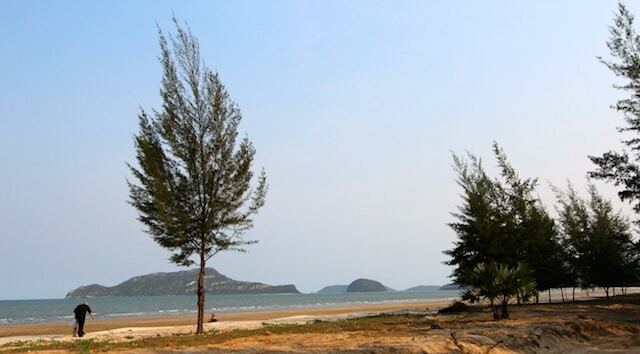 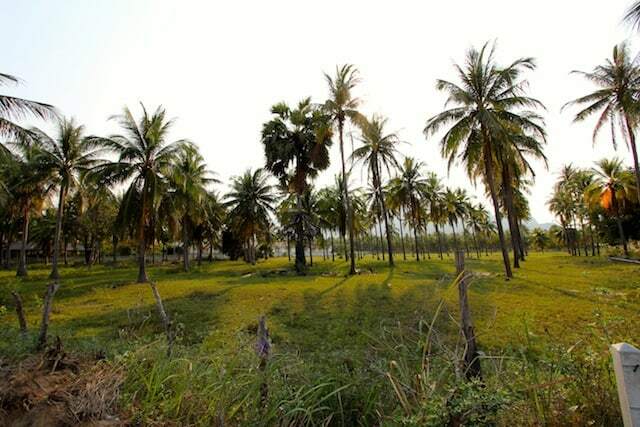 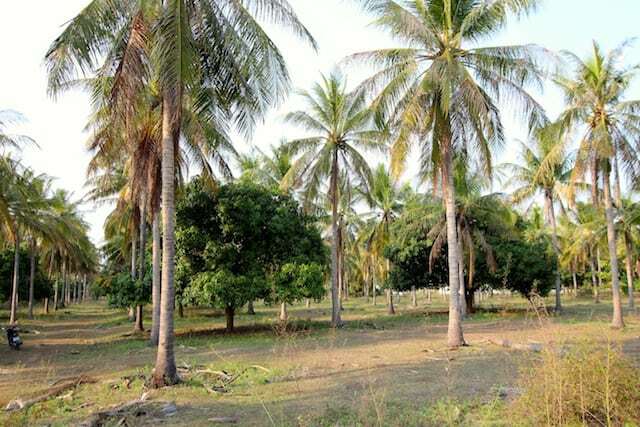 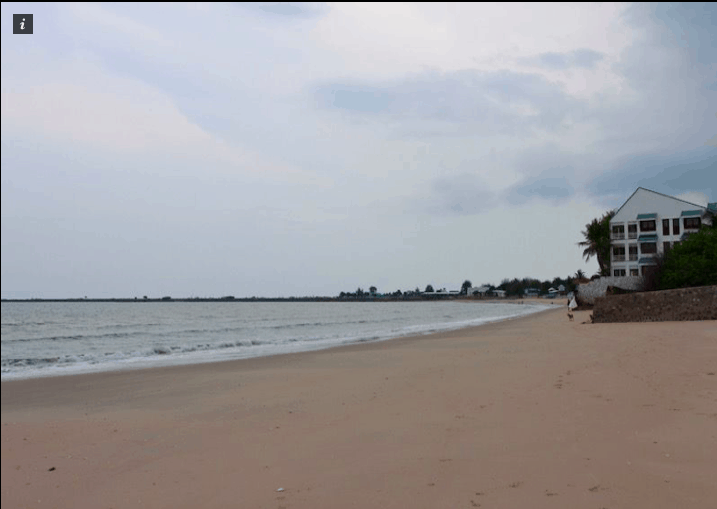 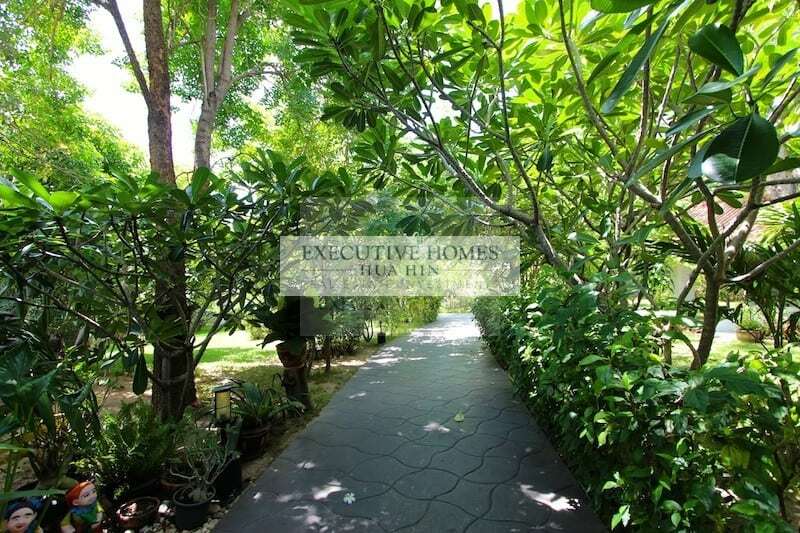 THIS IS BEAUTIFUL LAND 300 M FROM BEACH FOR SALE | Buy Pranburi Beach Land Are you looking to buy Pranburi beach land? 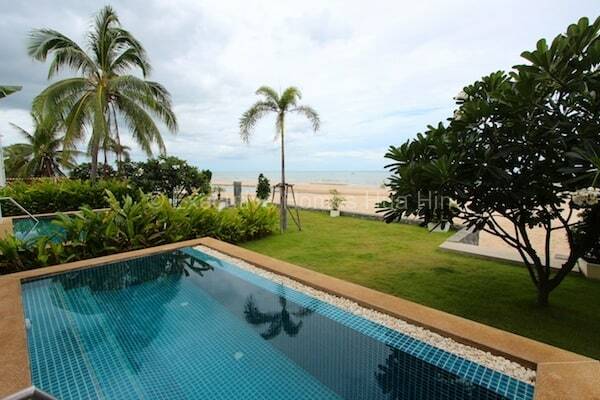 This gorgeous piece. 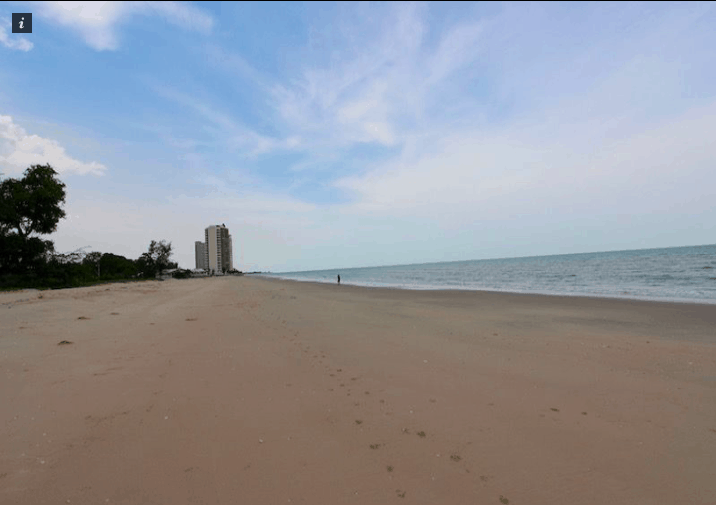 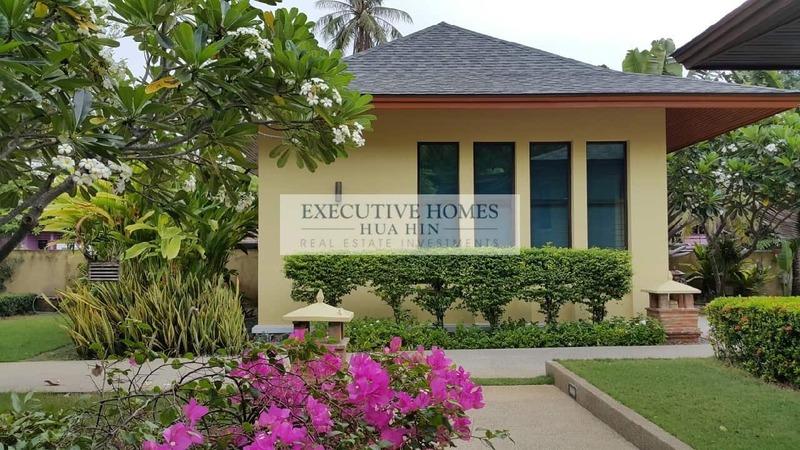 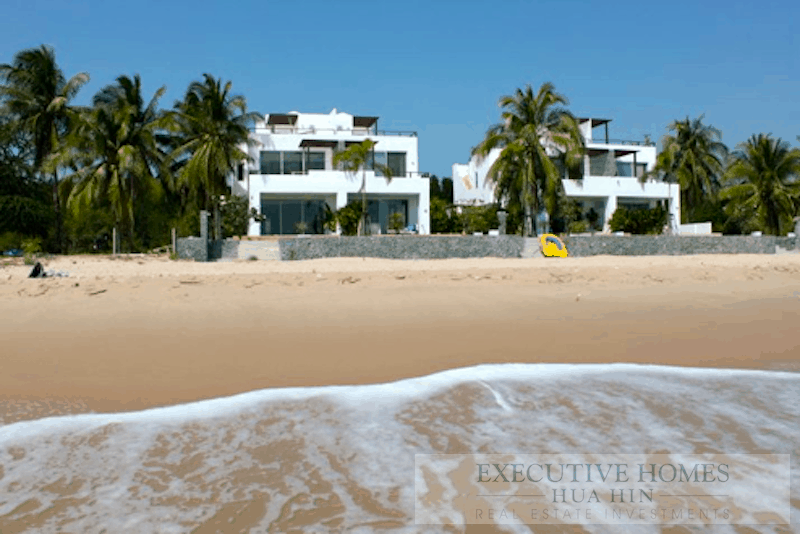 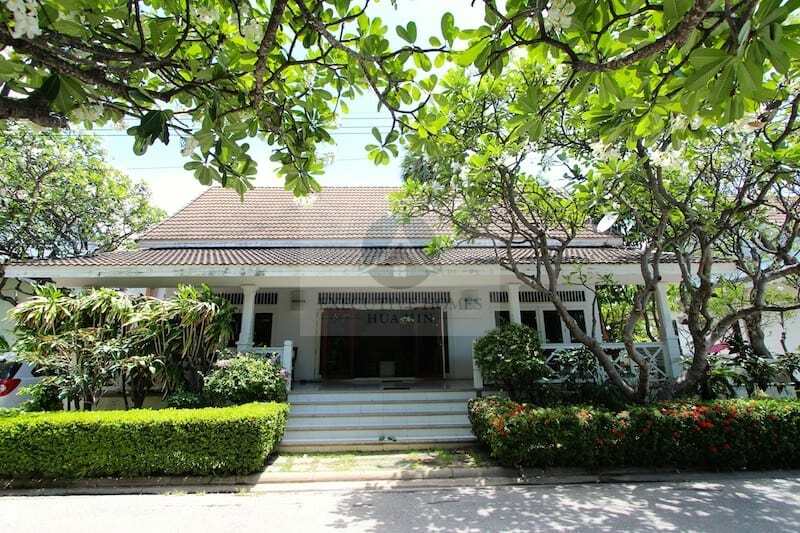 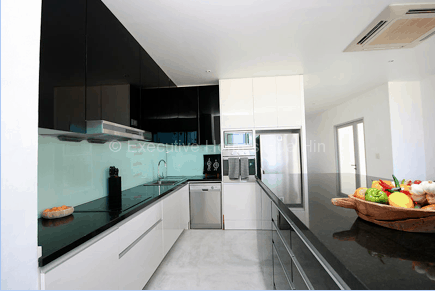 Downtown Hua Hin Beachfront Homes For Sale! 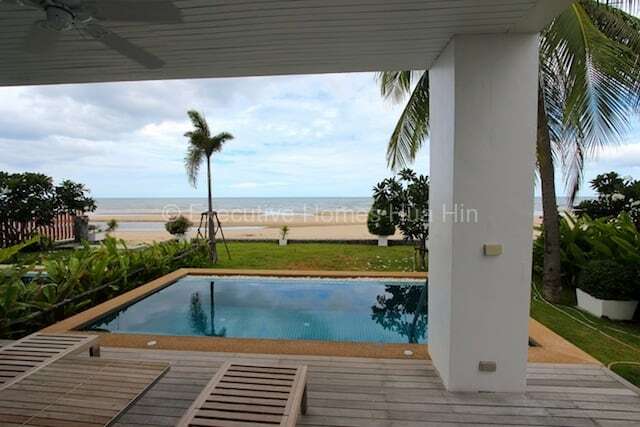 Downtown Hua Hin Beachfront Homes For Sale! 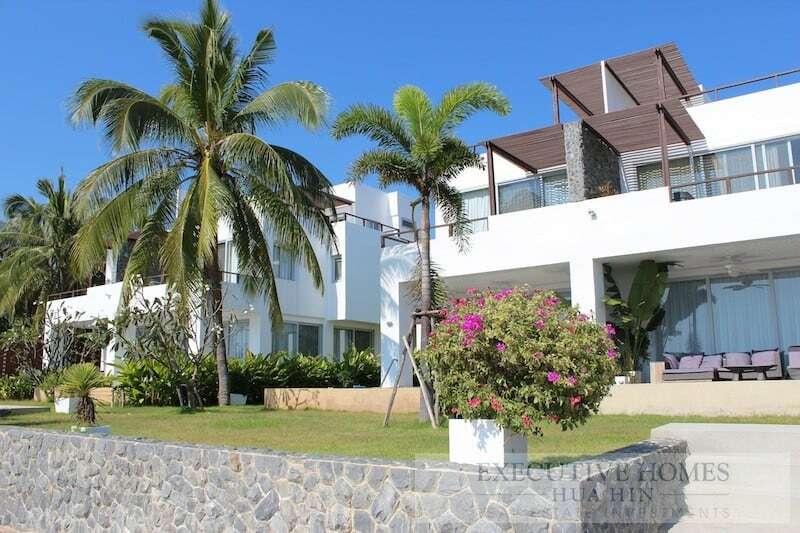 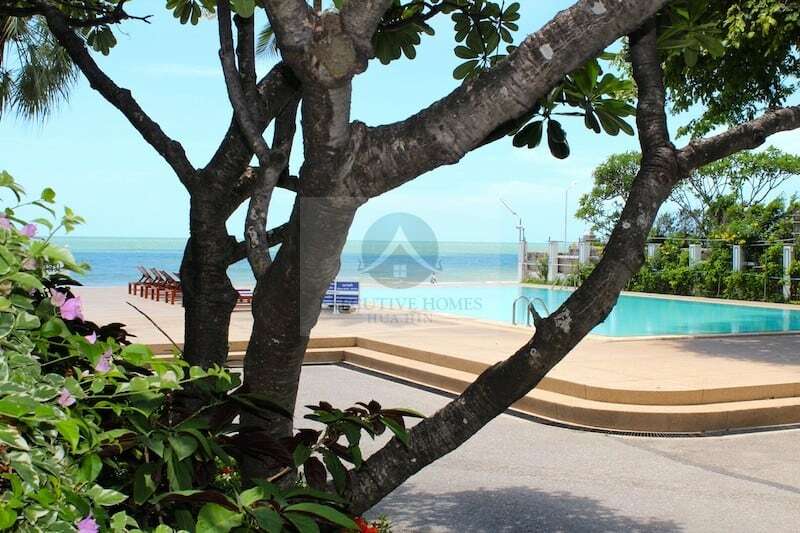 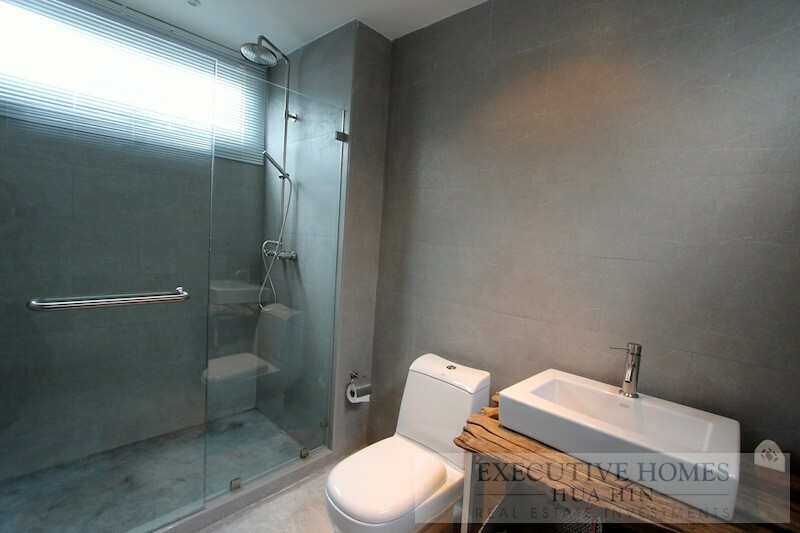 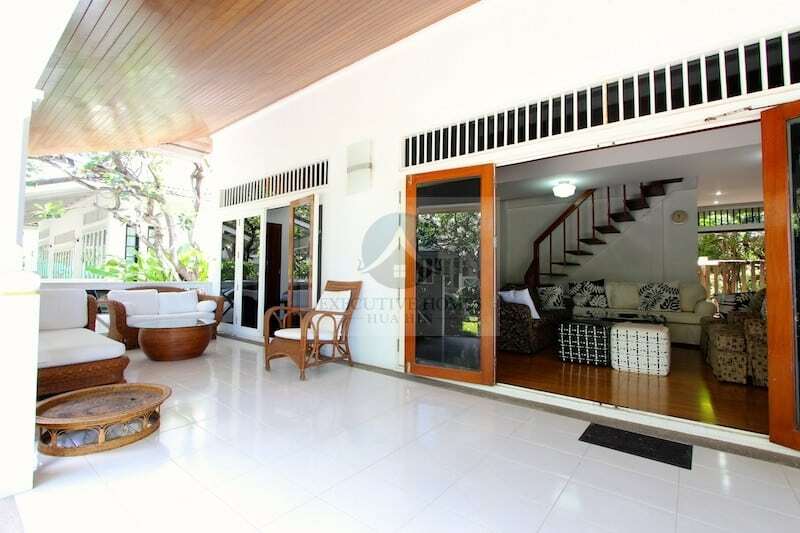 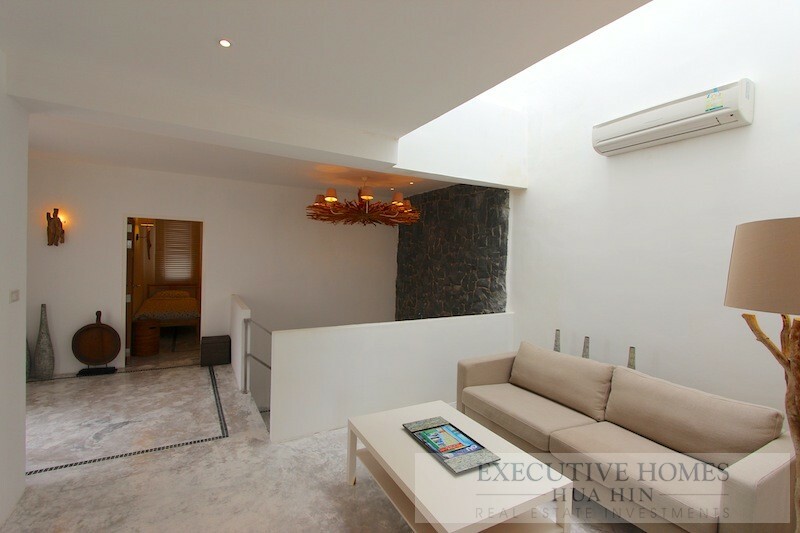 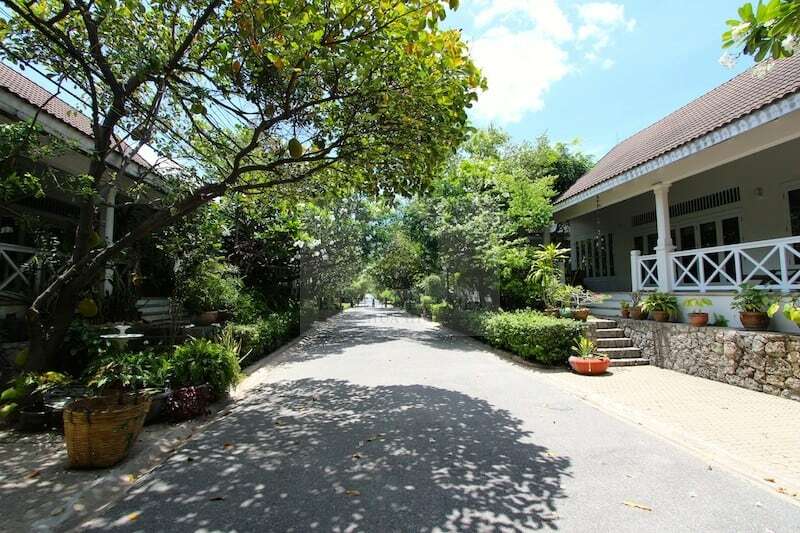 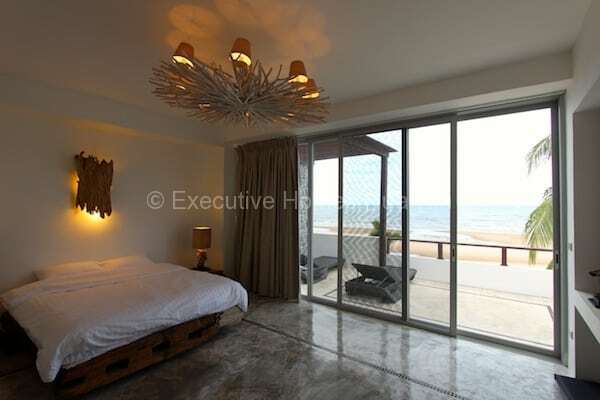 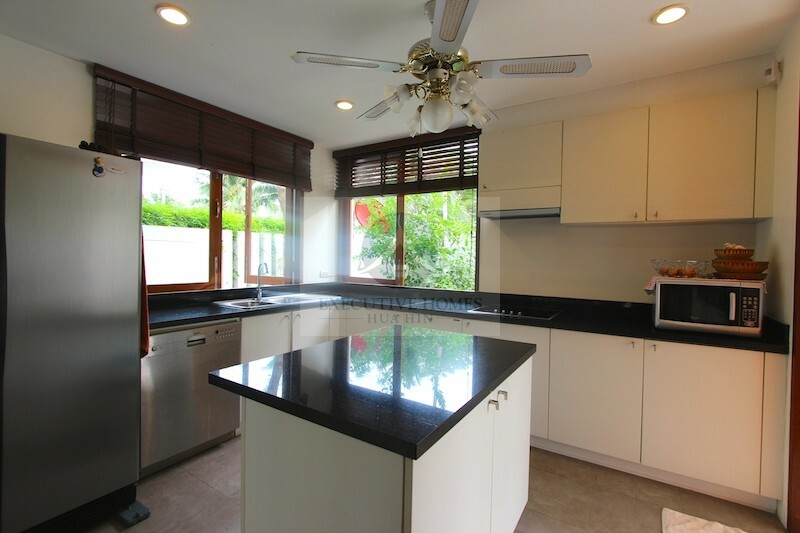 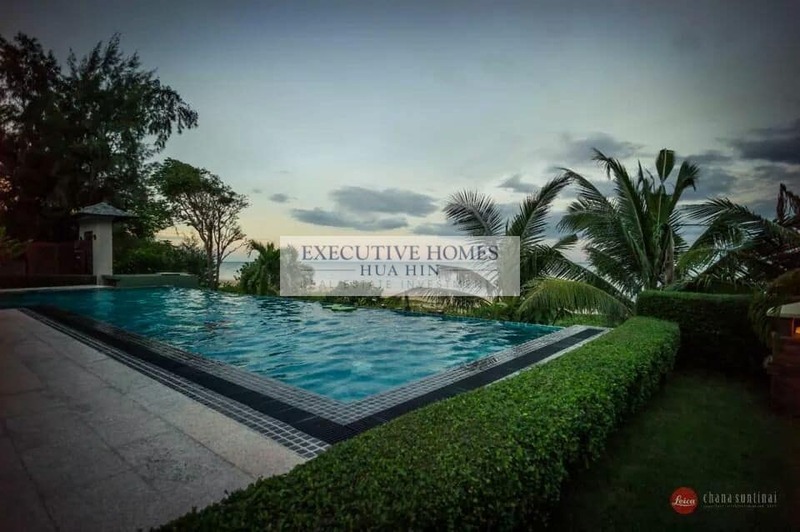 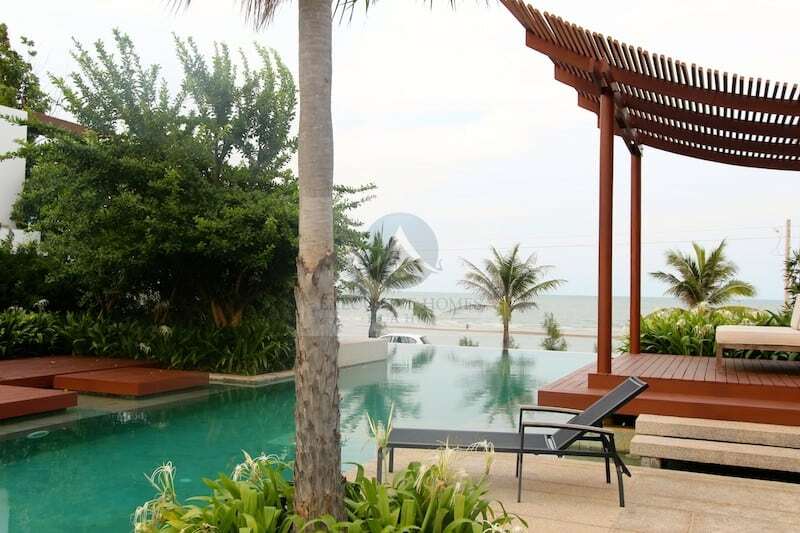 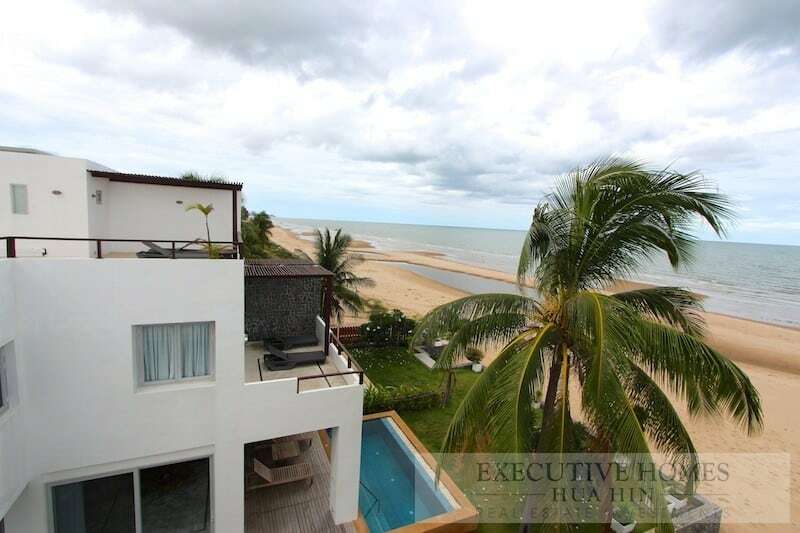 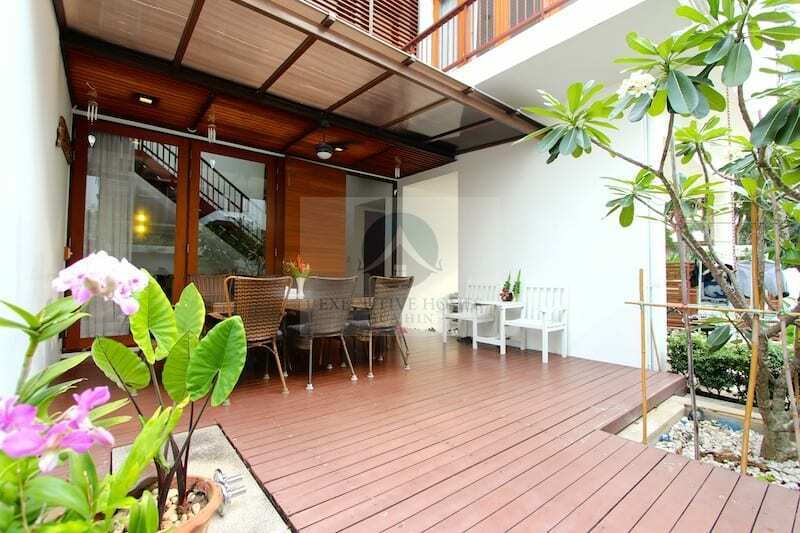 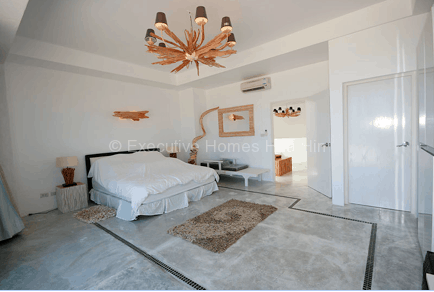 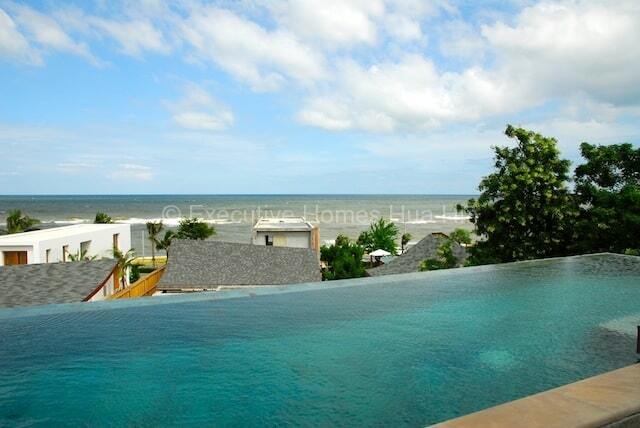 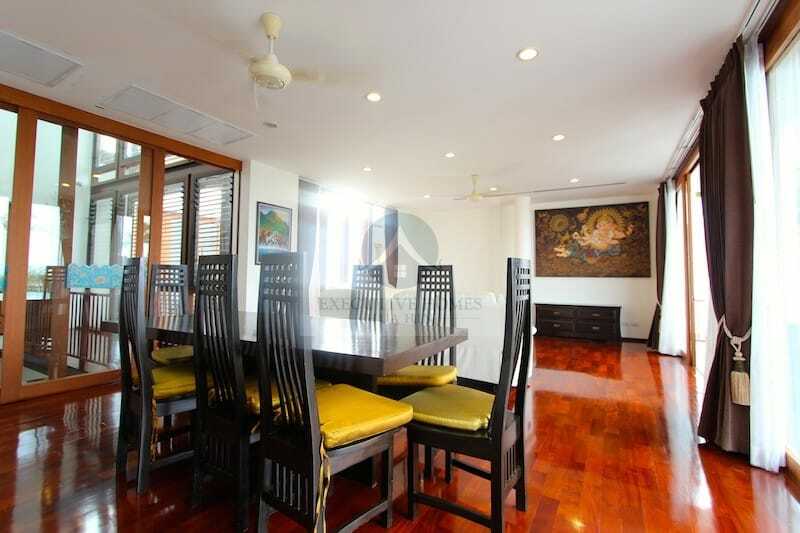 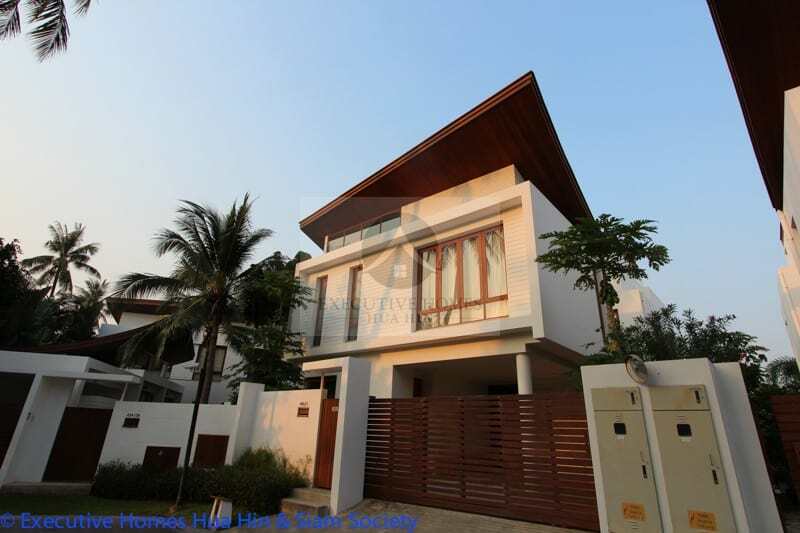 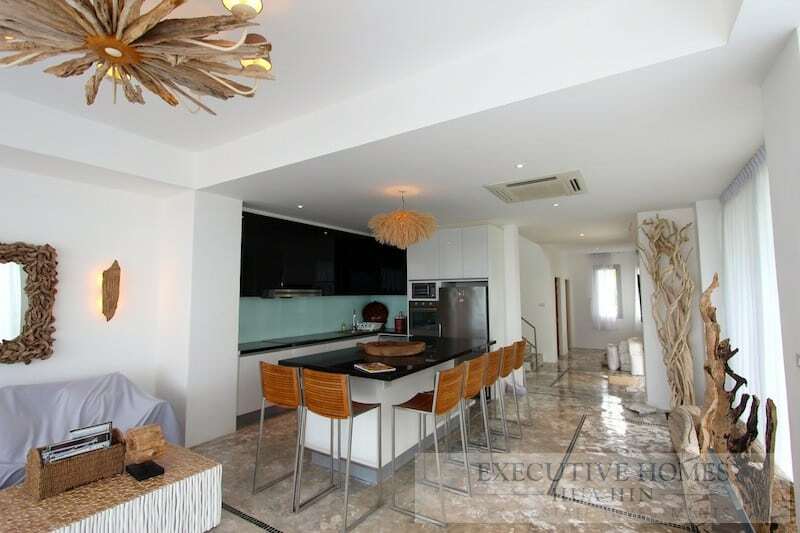 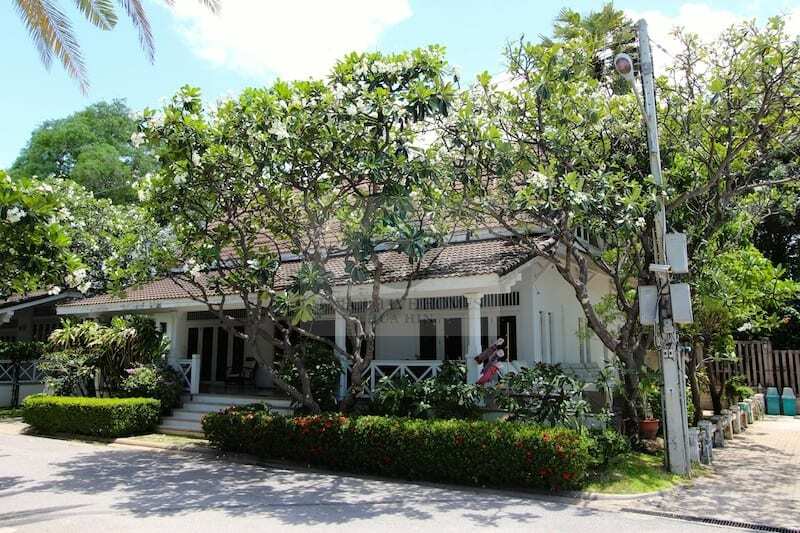 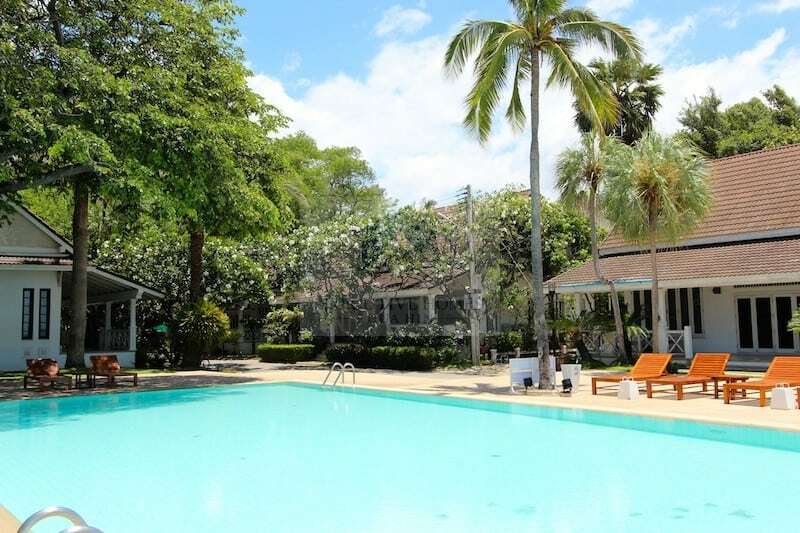 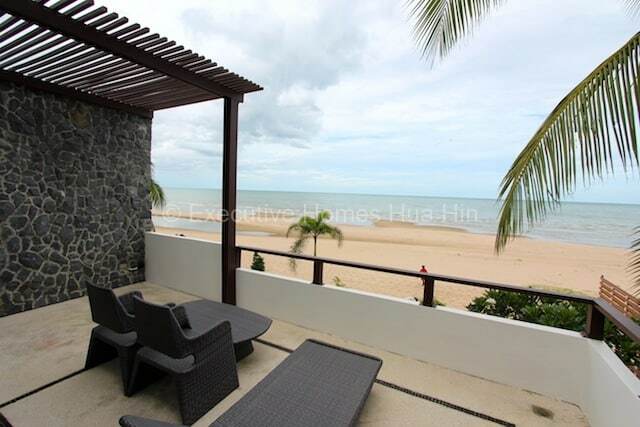 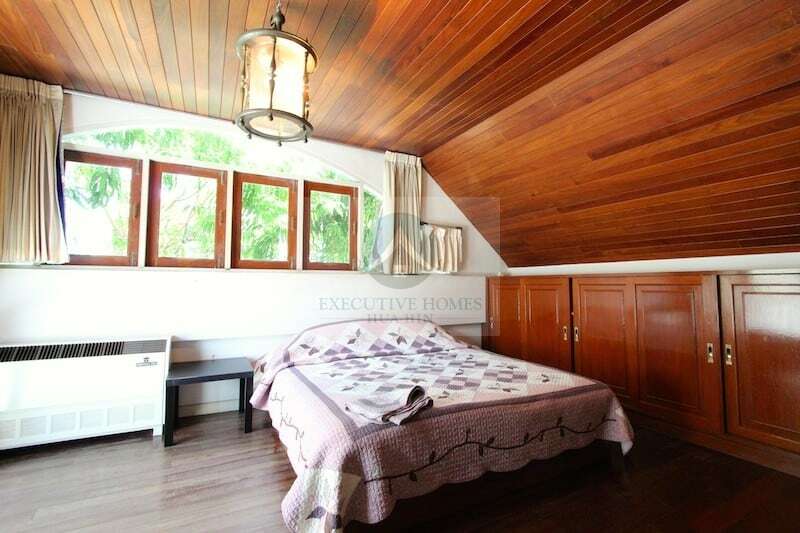 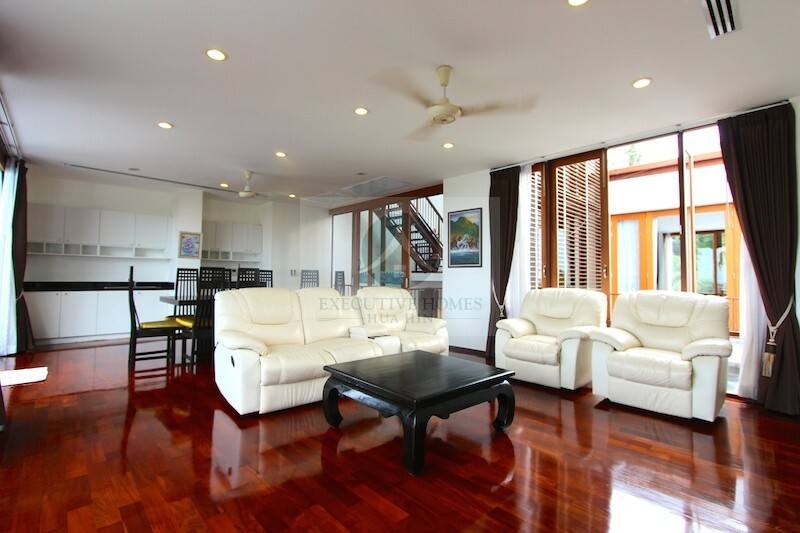 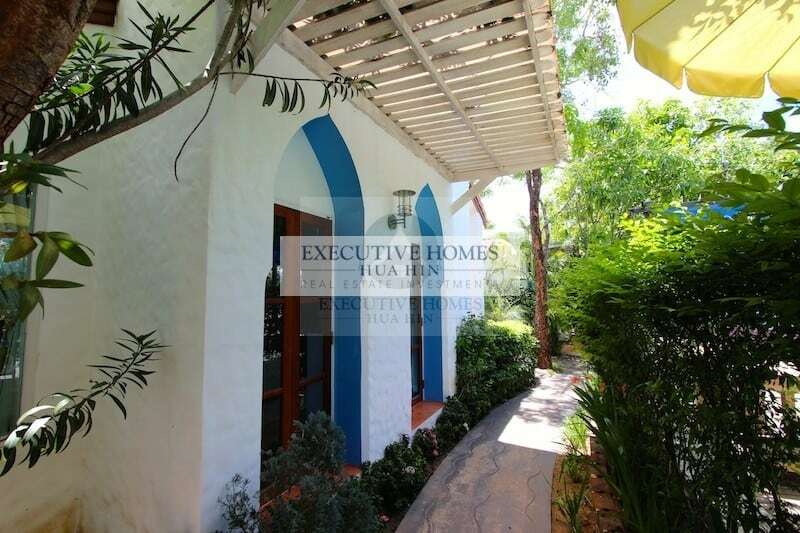 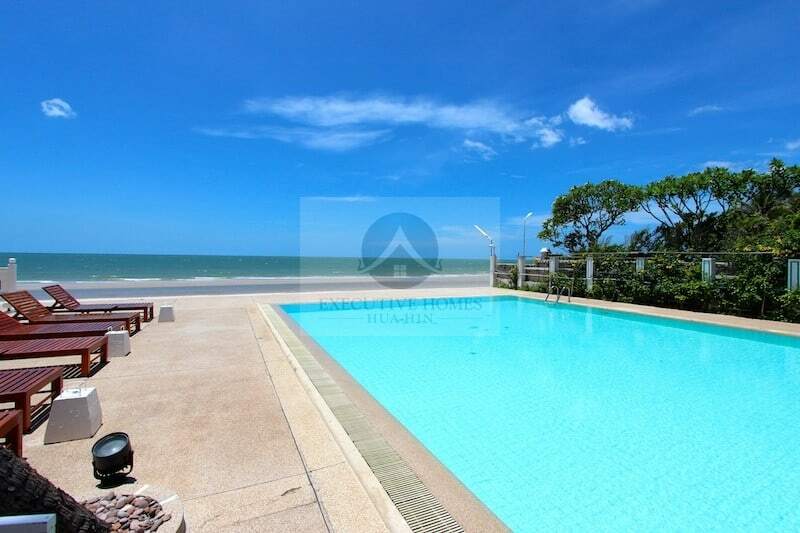 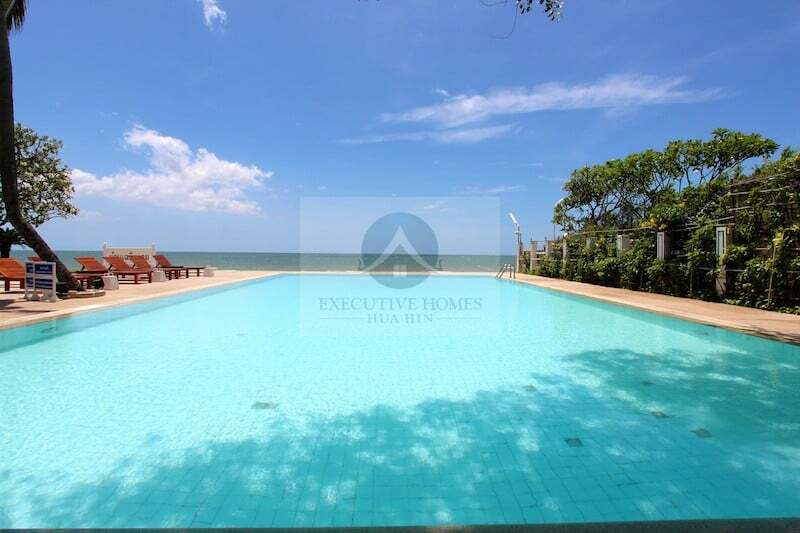 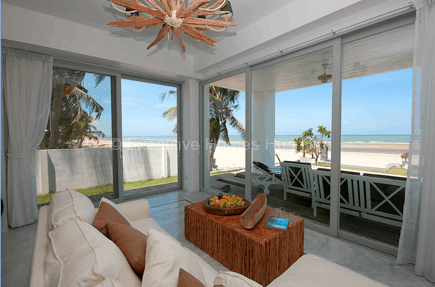 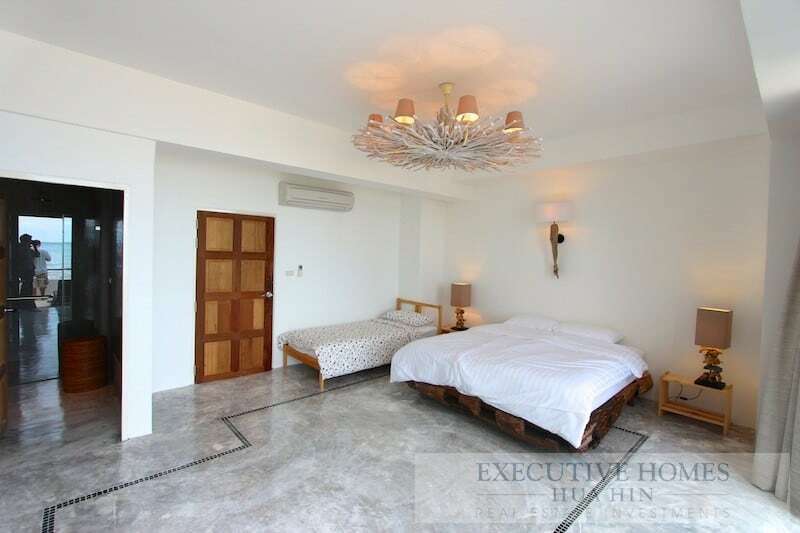 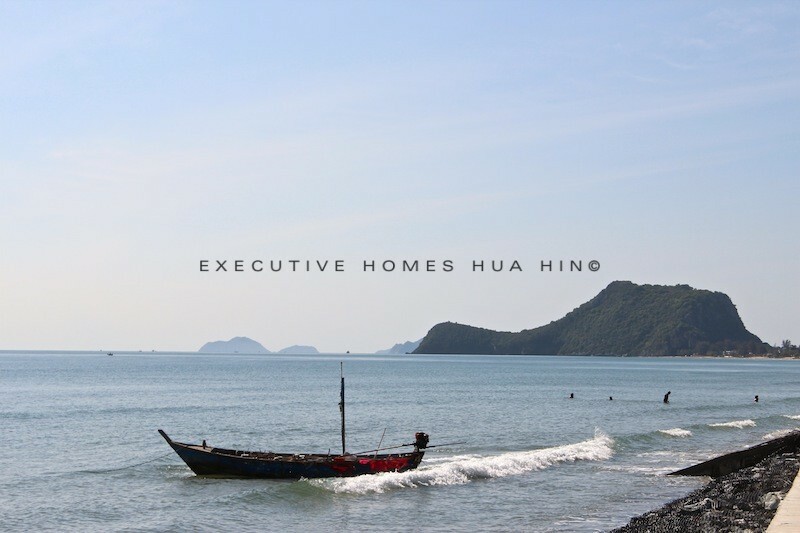 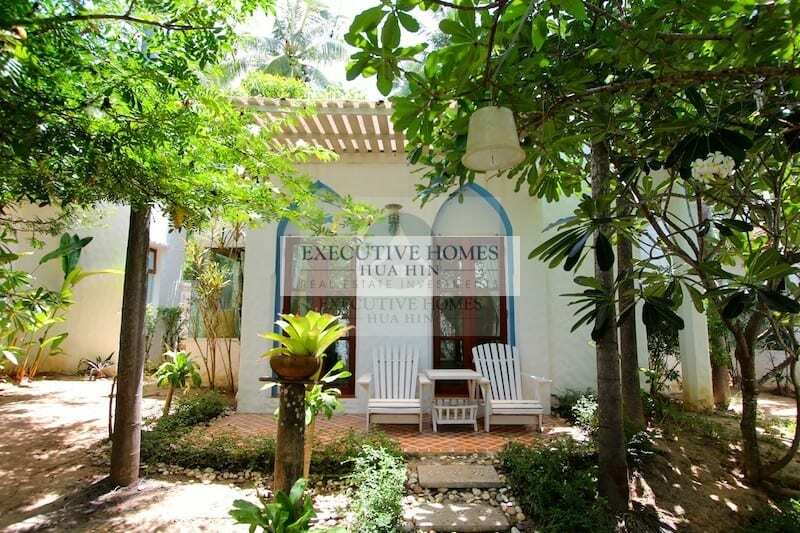 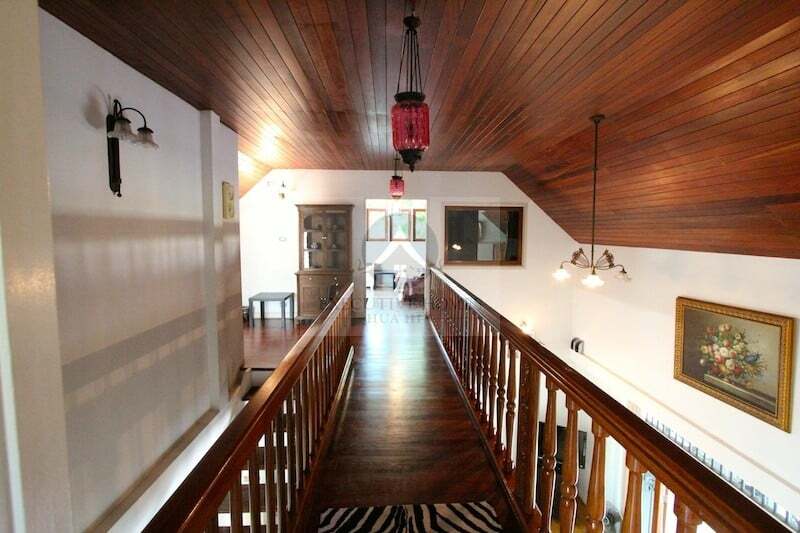 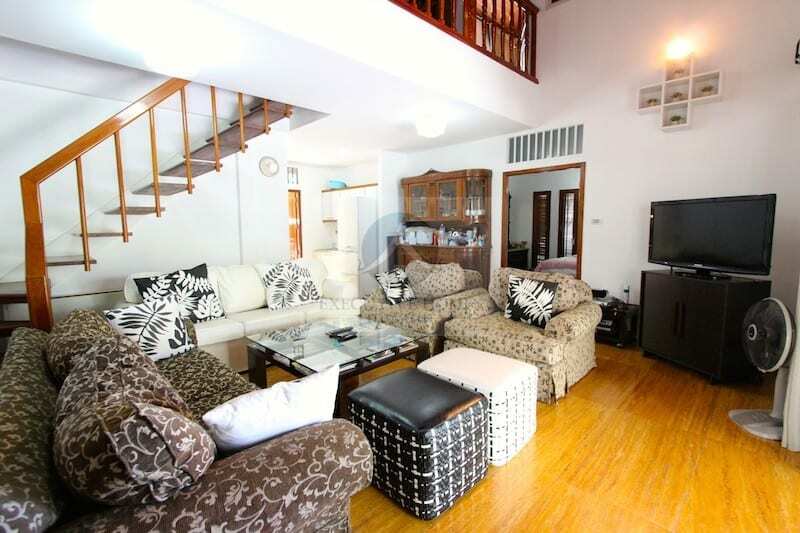 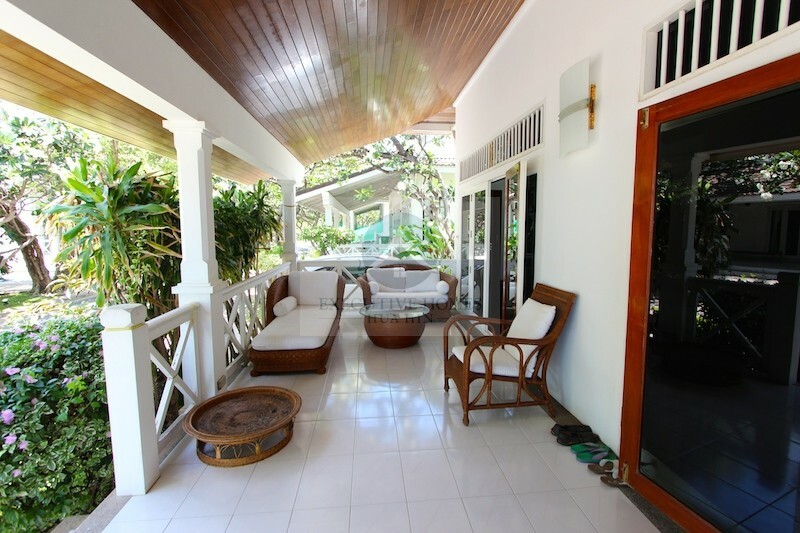 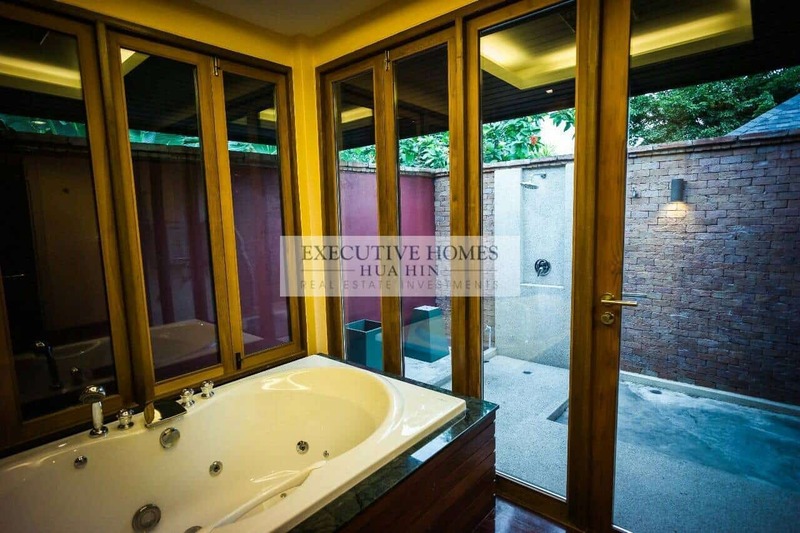 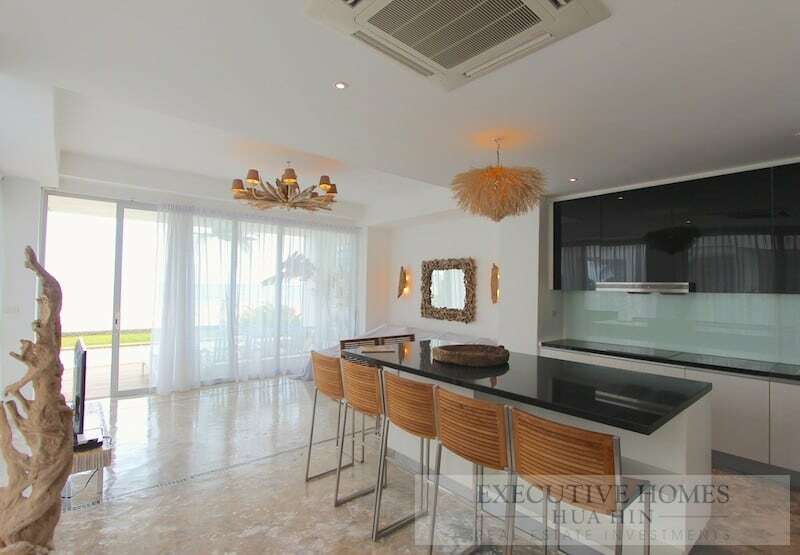 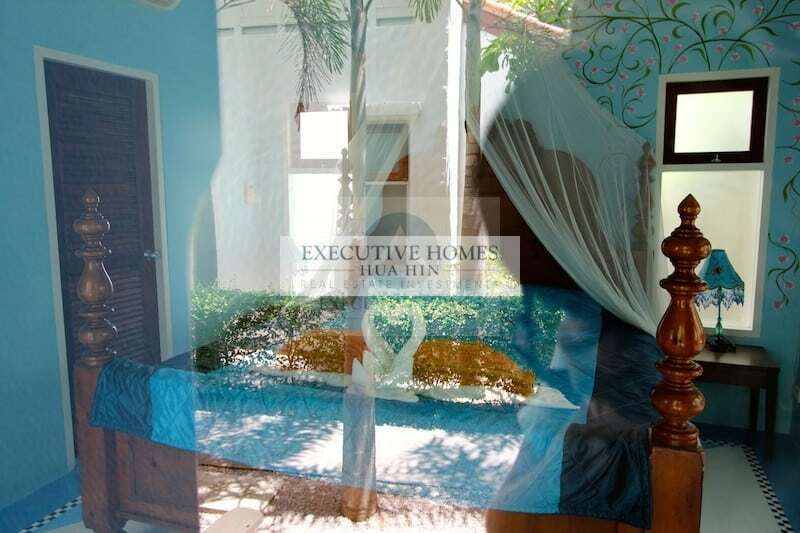 Have you been searching for Downtown Hua Hin Beachfront Homes For Sale? 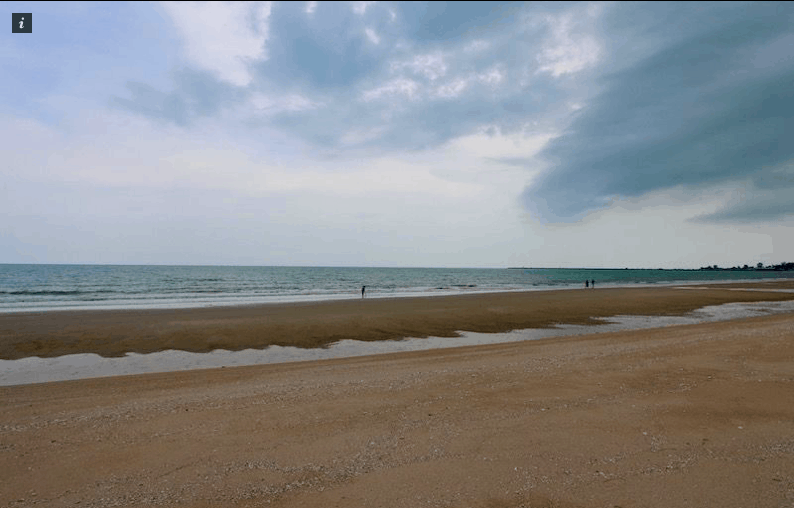 As everyone knows, it is nearly. 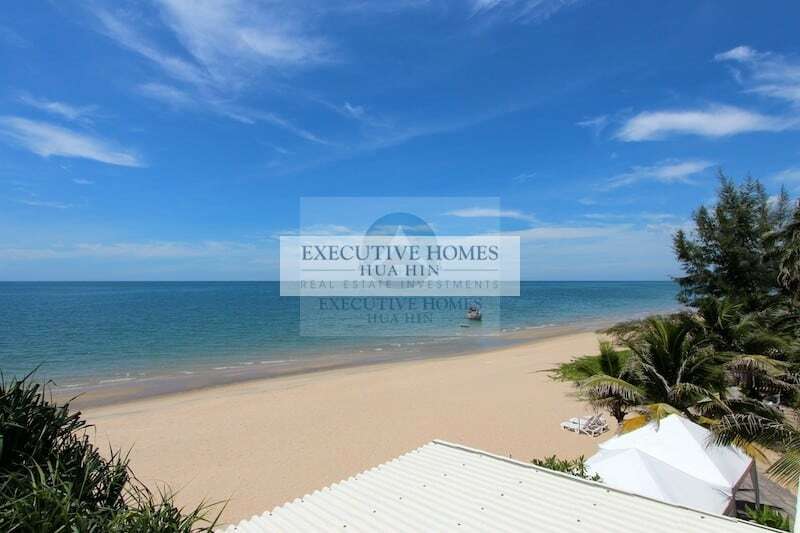 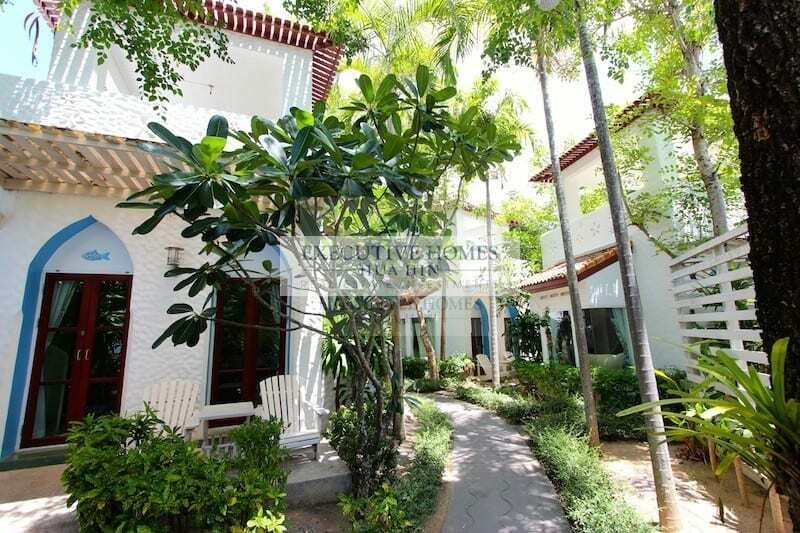 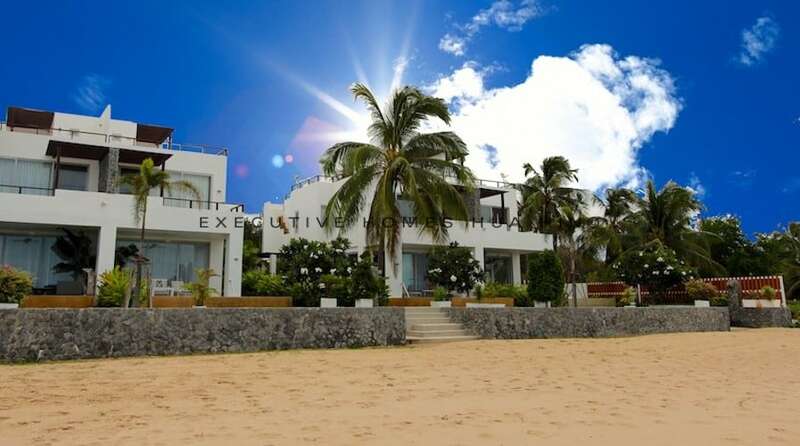 Bang Krut Beachfront Resort For Sale This architecturally Moroccan inspired beachfront resort for sale is located in the resort town of Bang Krut, Thailand. 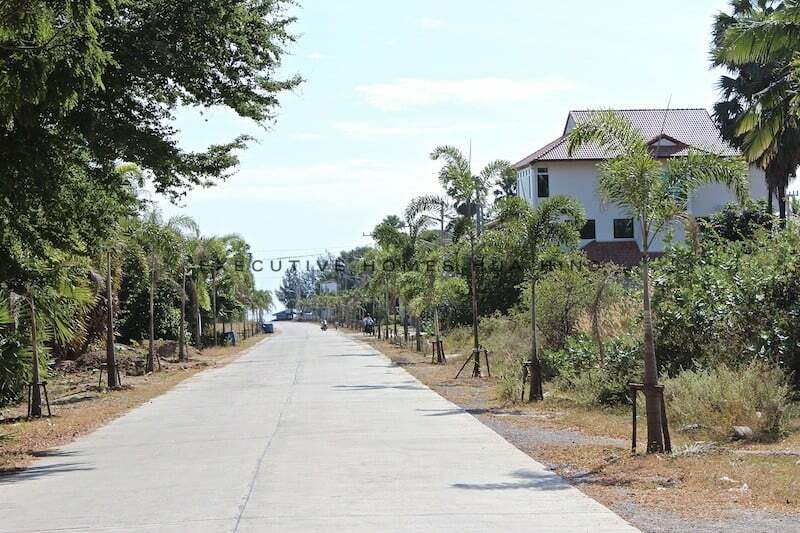 The resort currently. 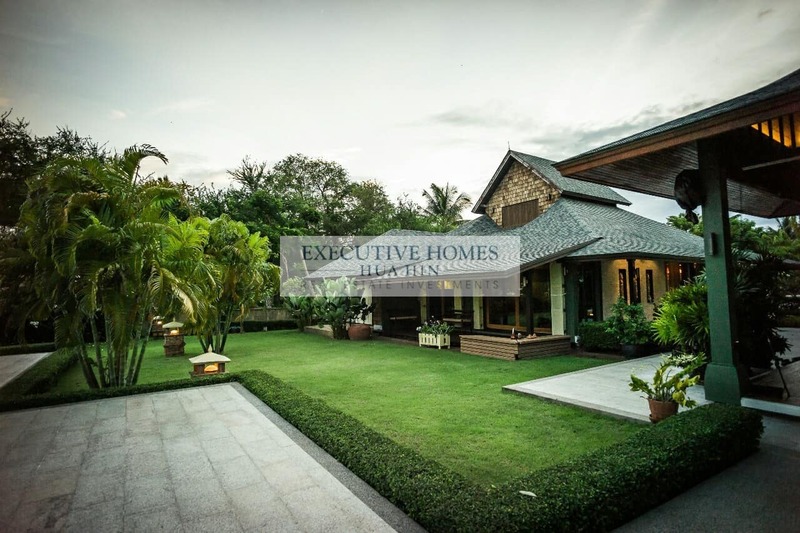 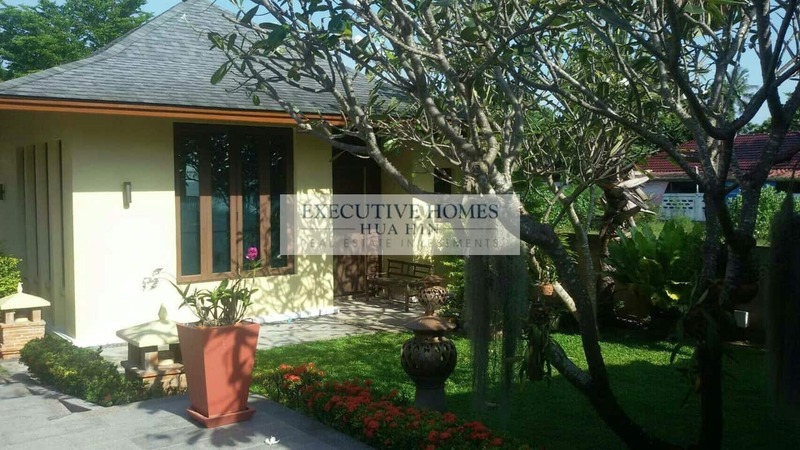 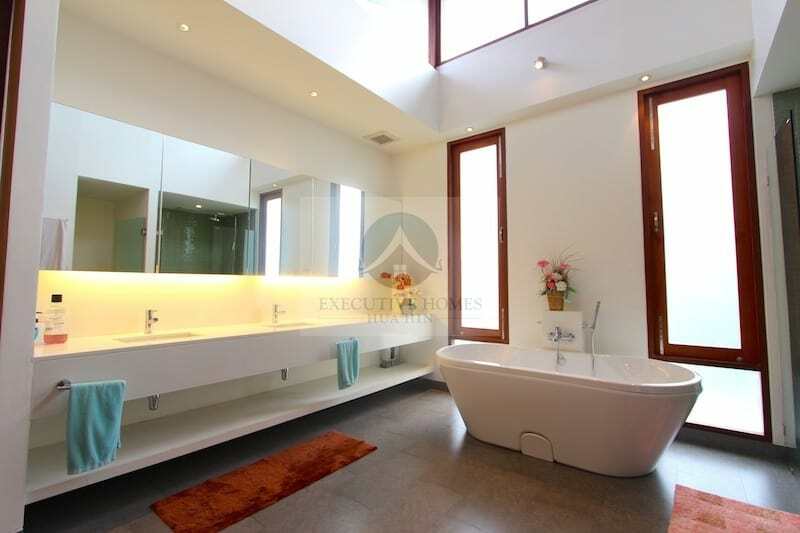 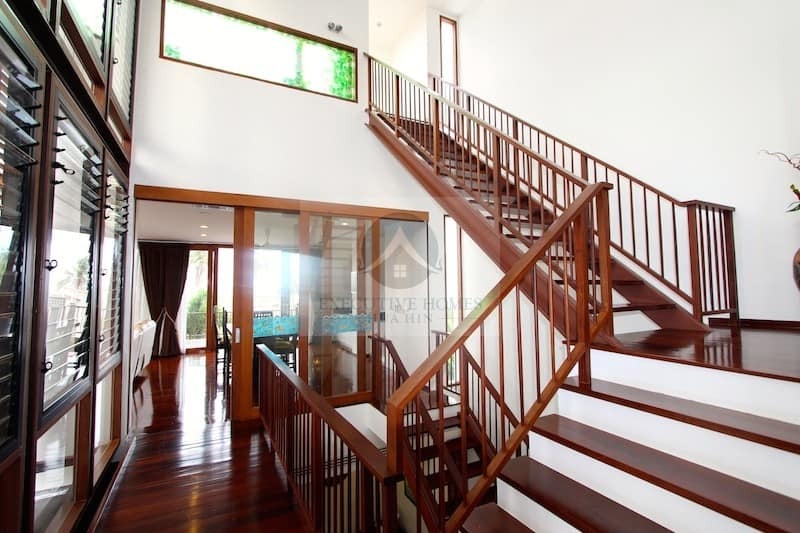 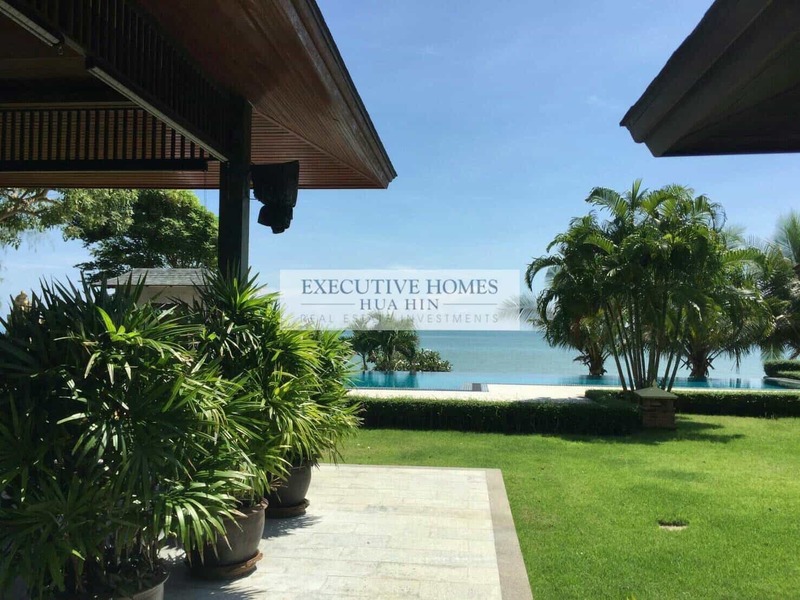 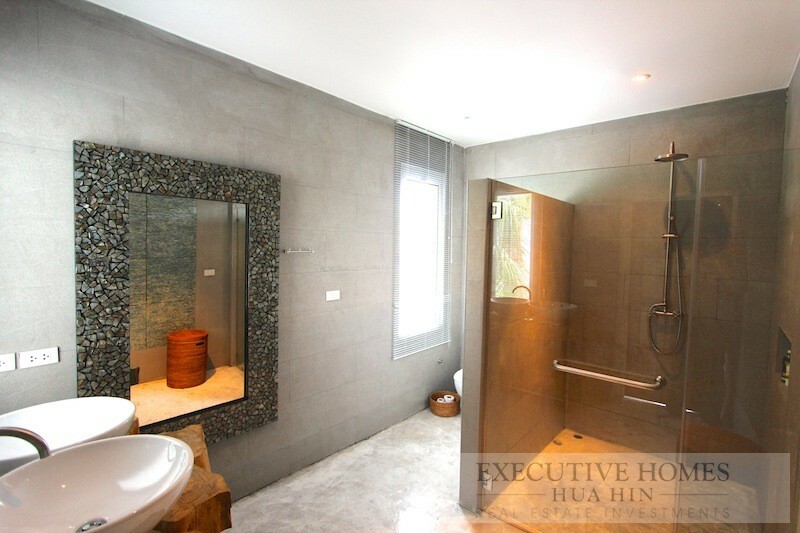 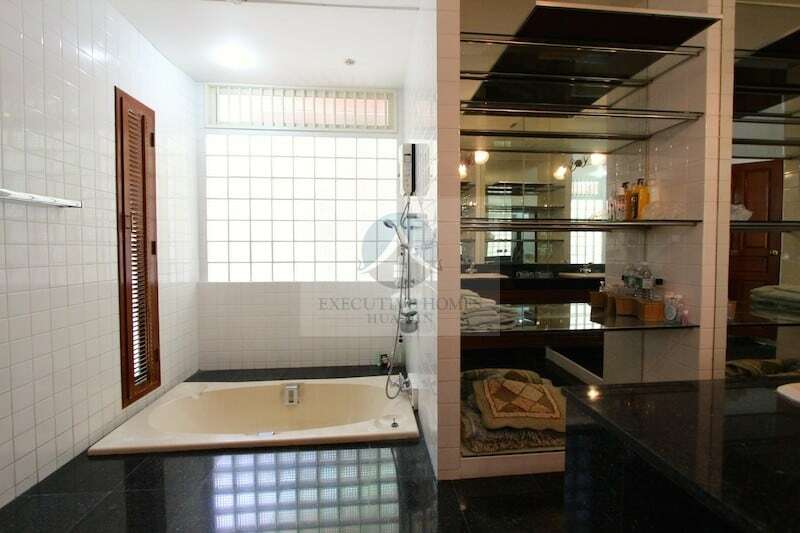 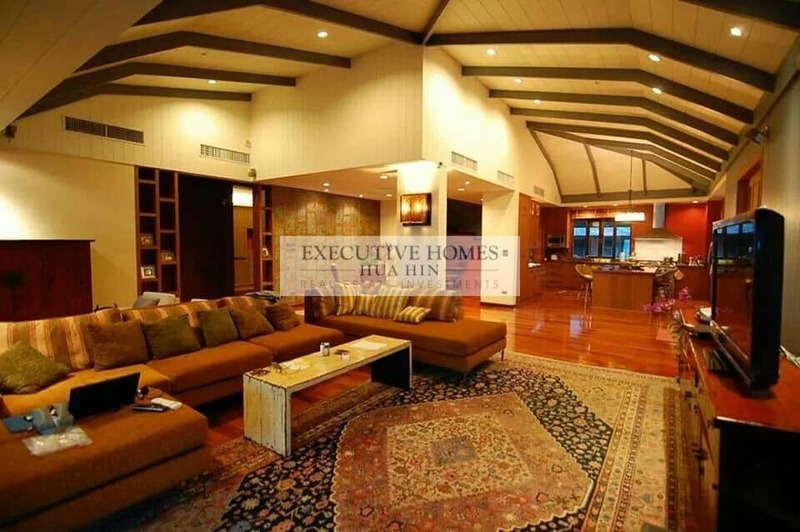 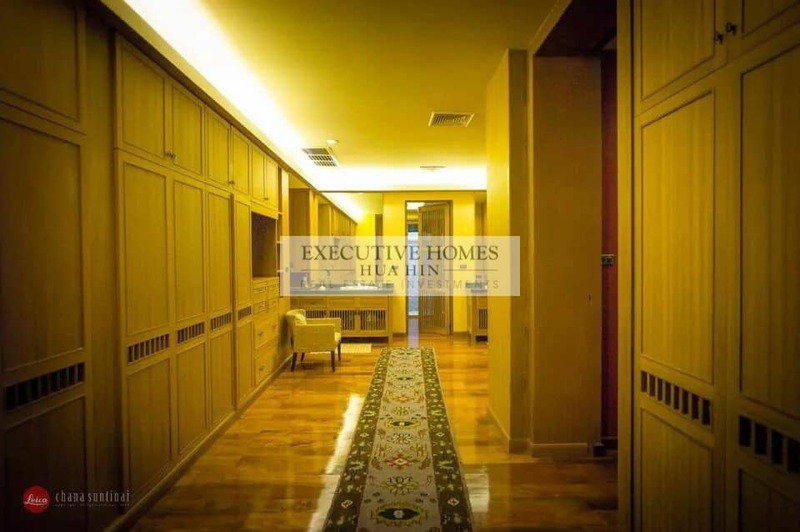 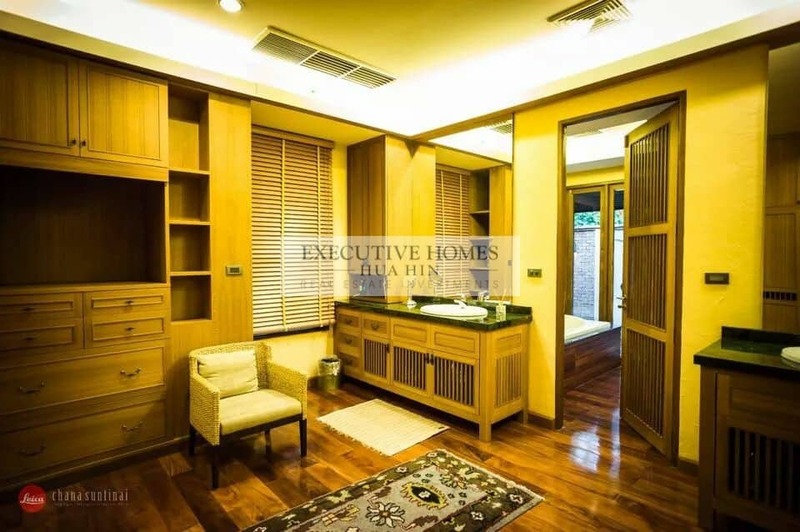 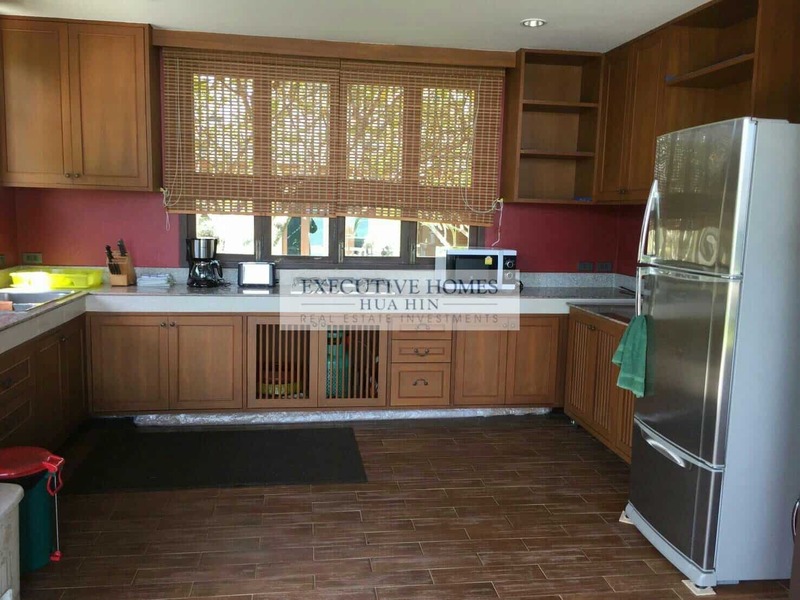 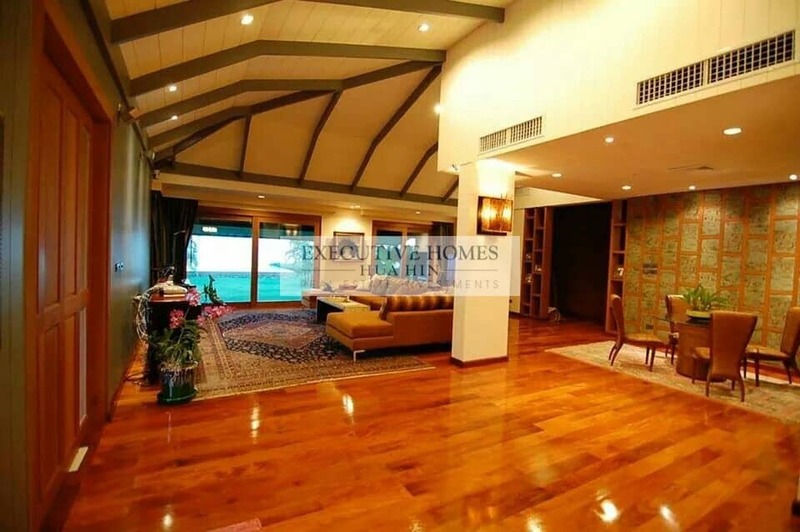 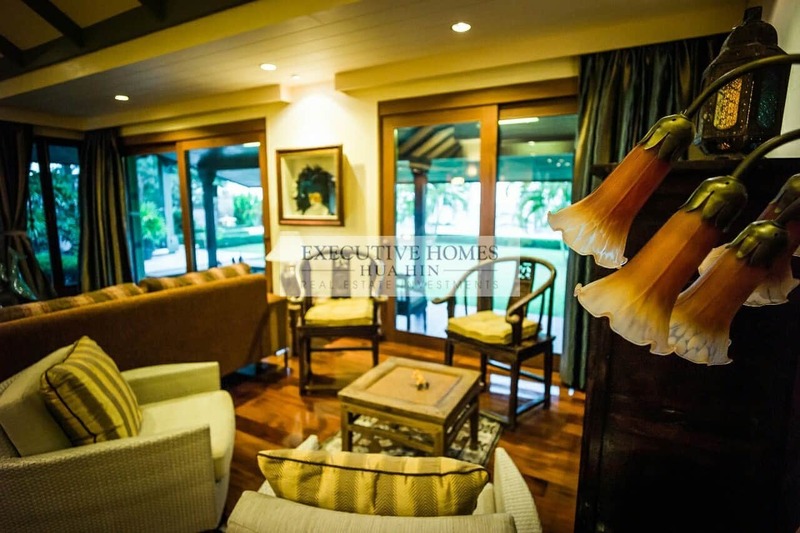 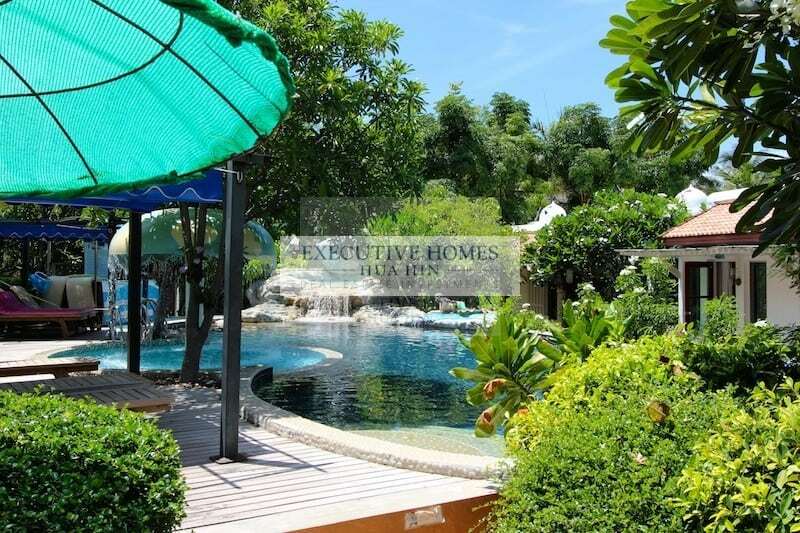 LUXURY BEACH HOUSE FOR SALE KUI BURI – VERY HIGH QUALITY HOME! 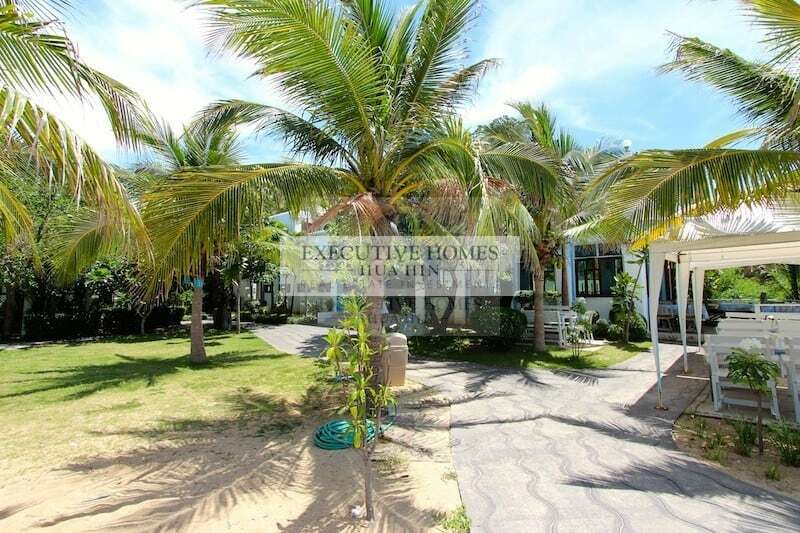 THIS IS A MUST SEE, ABSOLUTE BEACH FRONT PROPERTY, BUILT TO INCREDIBLY HIGH STANDARDS….AND OFFERED AT AN INCREDIBLY REASONABLE PRICE! 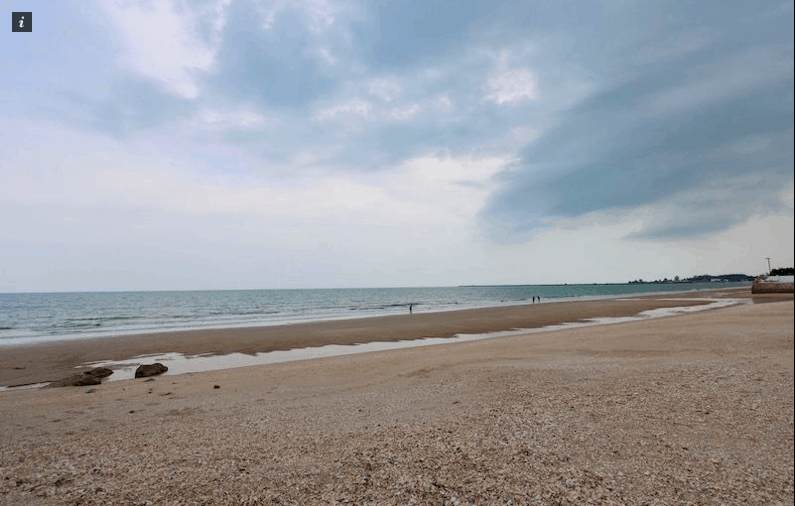 Watch A Video Of This Amazing. 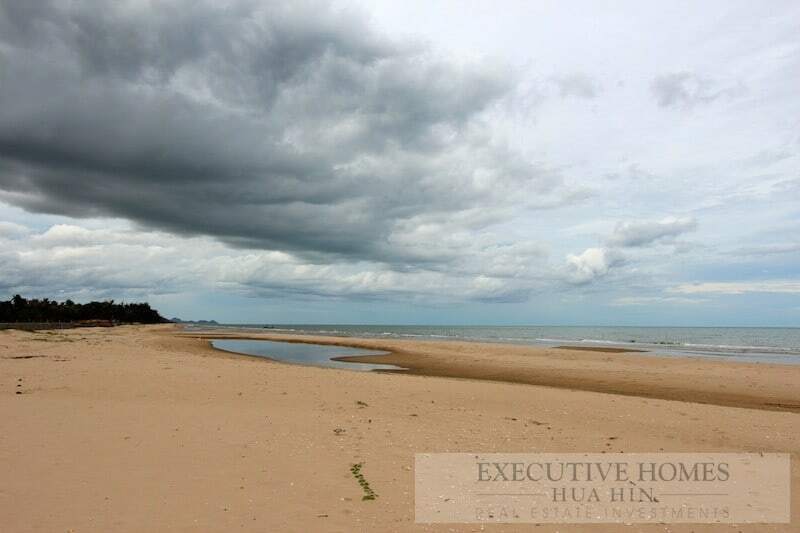 ABSOLUTE BEACHFRONT LAND FOR SALE CHA AM NEAR SOFITEL RESORT This is 5 rai (8,000 sqm) of land directly on the beach in Cha Am, approximately. 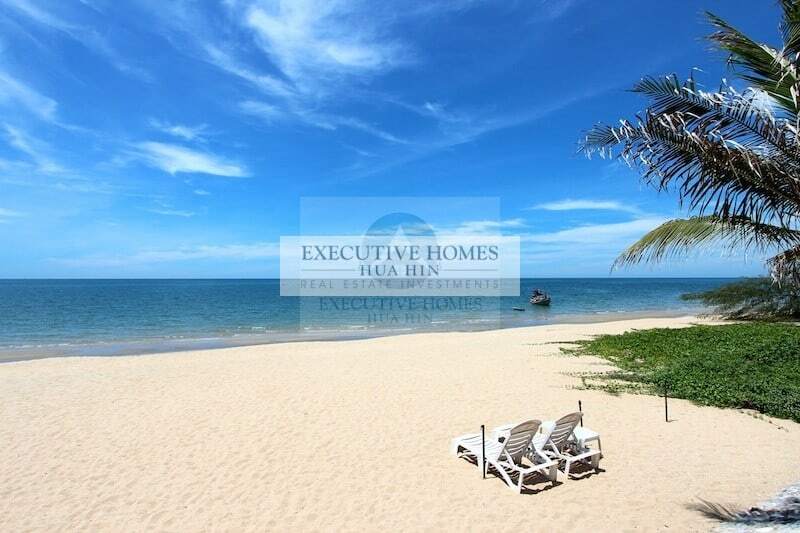 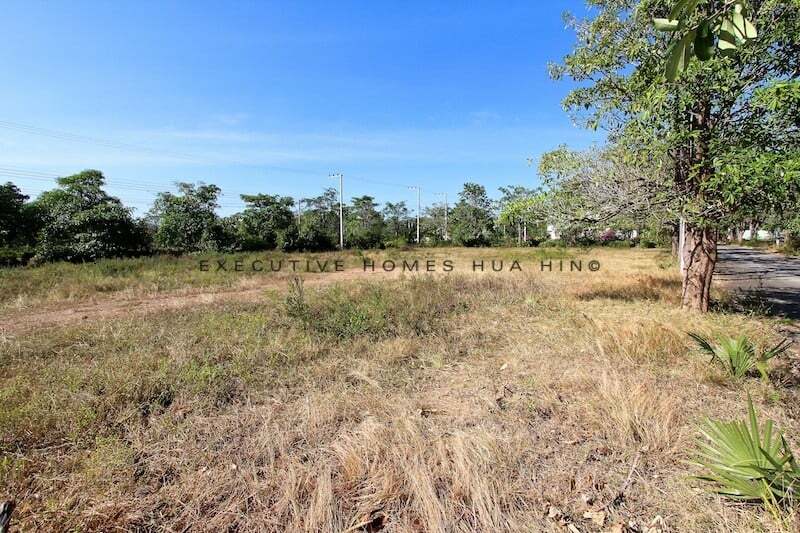 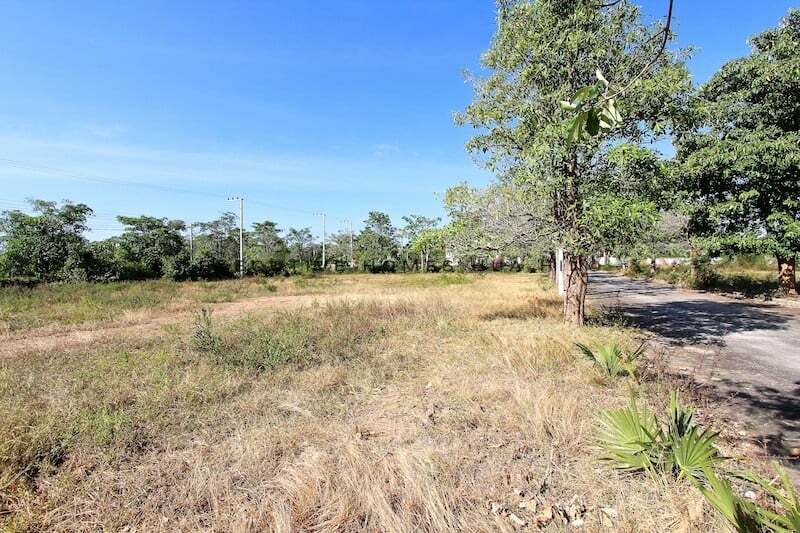 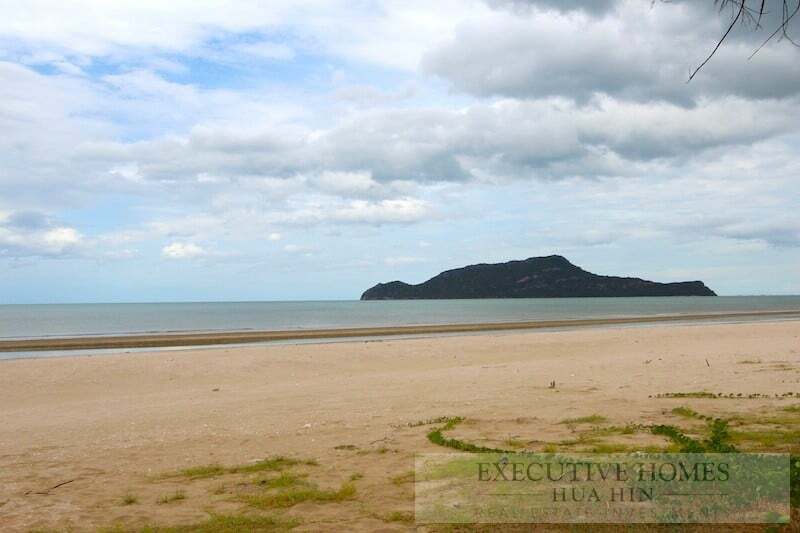 ABSOLUTE BEACHFRONT LAND FOR SALE CHA AM This is 4 rai, 2 ngan (7,200 sqm) of absolute beachfront land in Cha Am for sale at.